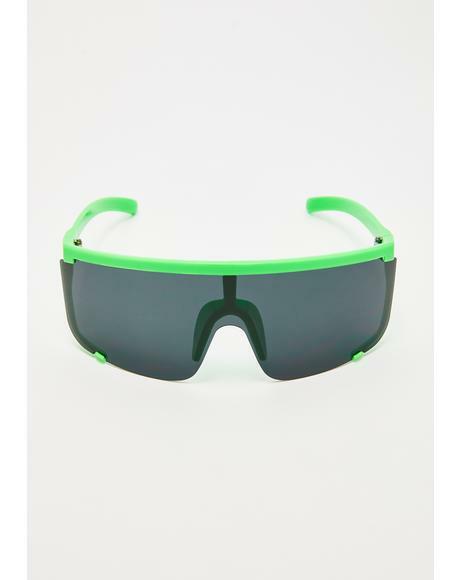 Close Encounter Glasses yer not from around here, are you? 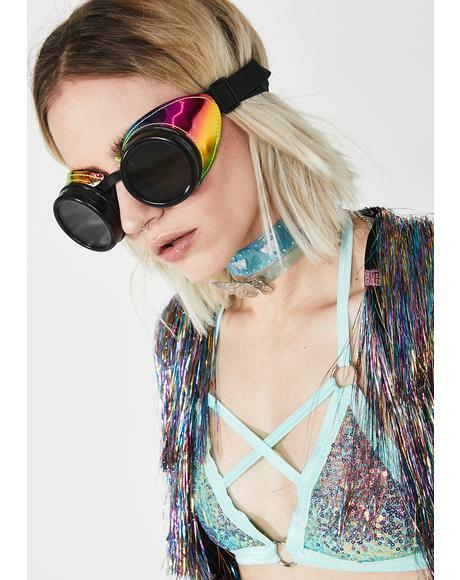 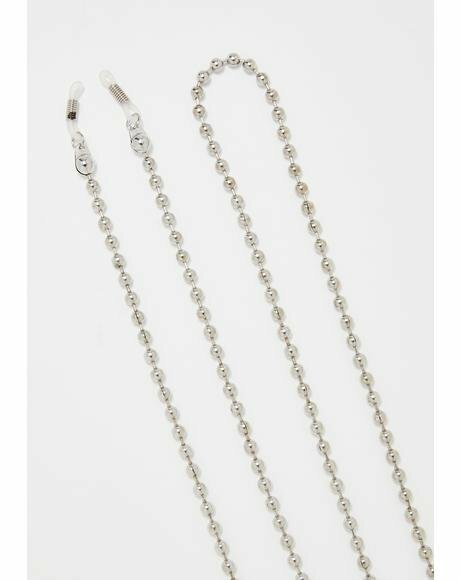 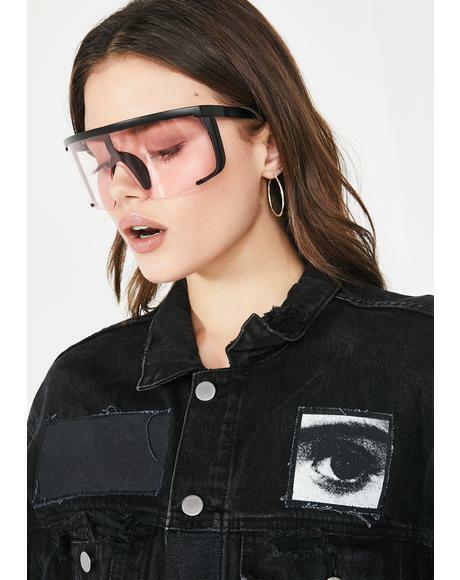 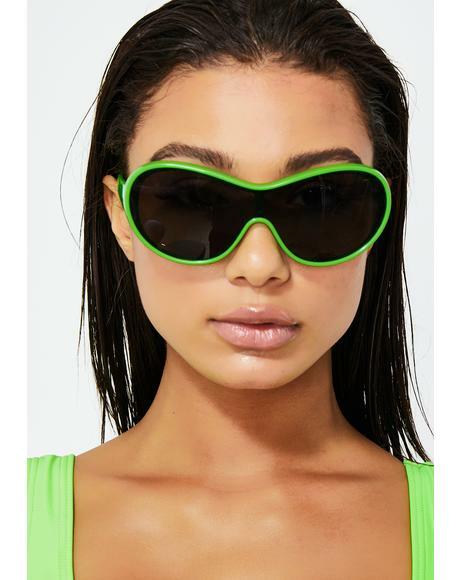 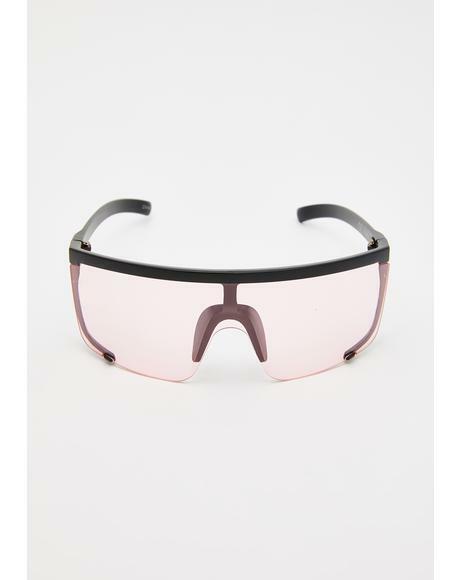 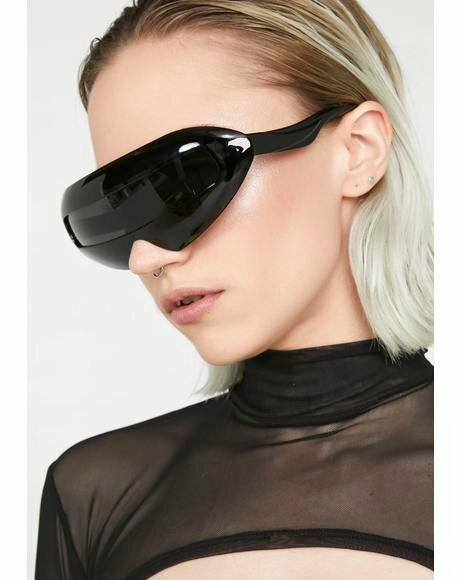 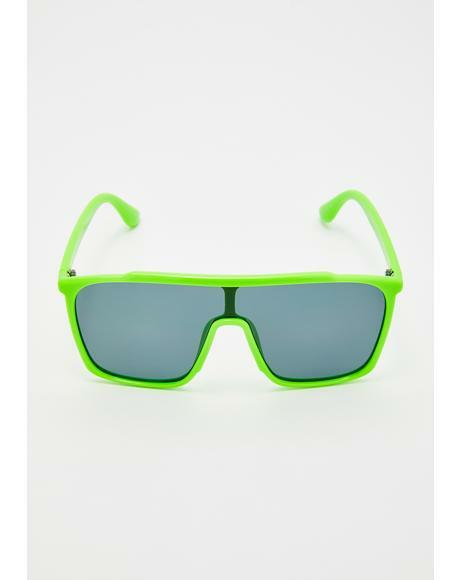 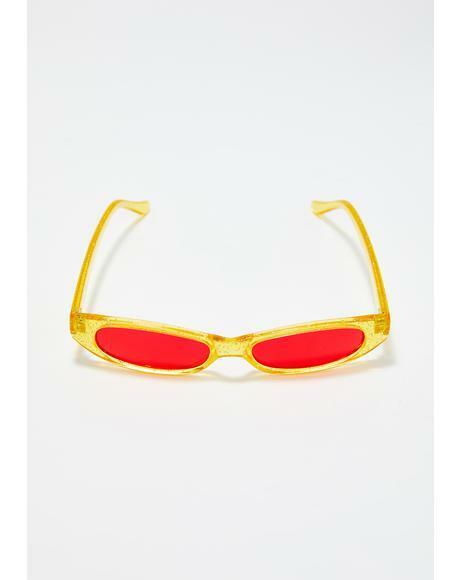 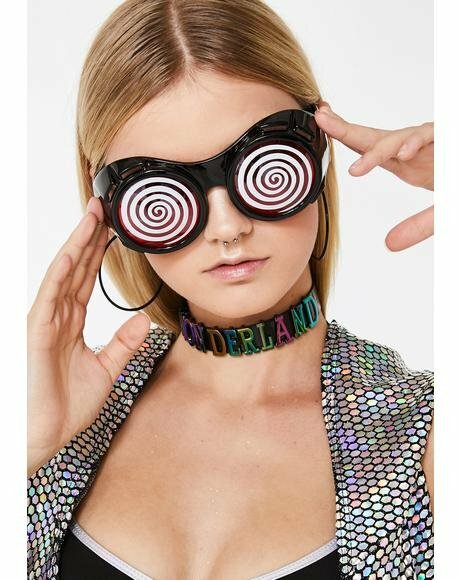 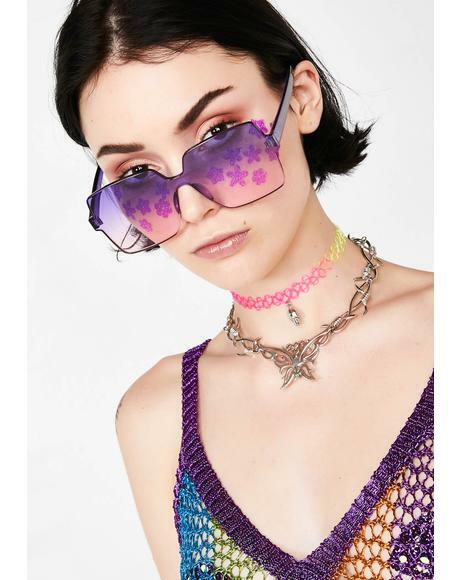 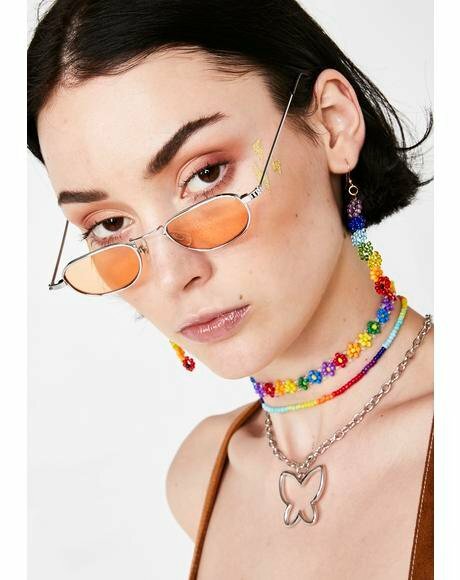 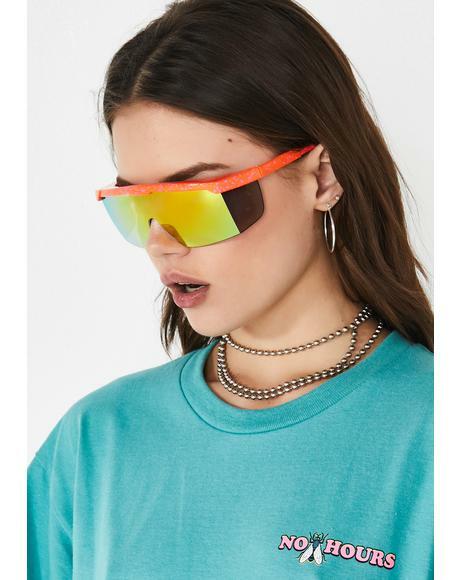 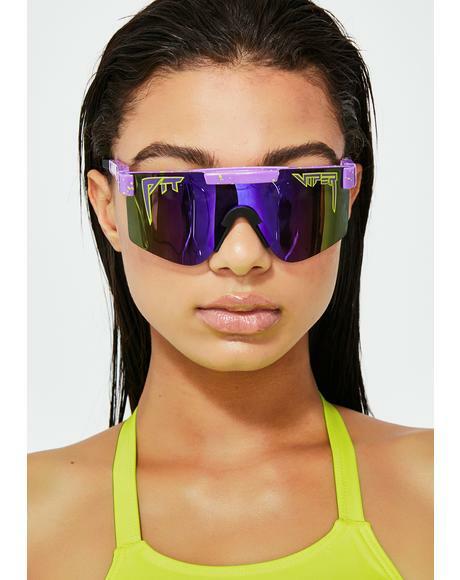 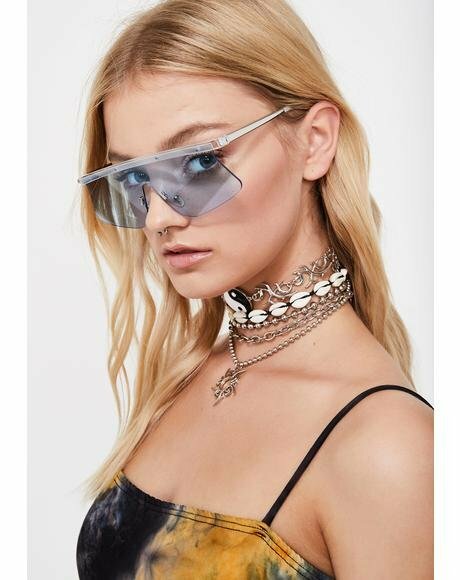 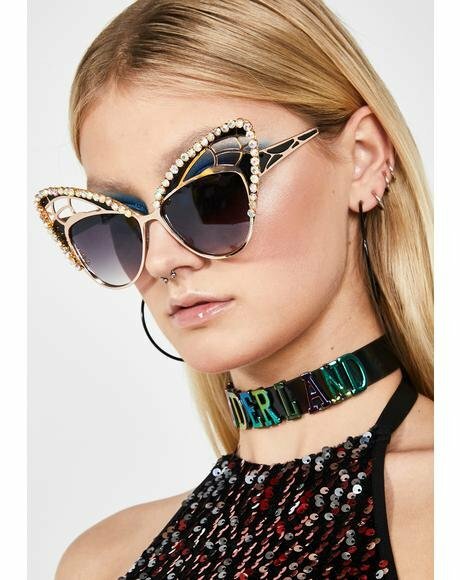 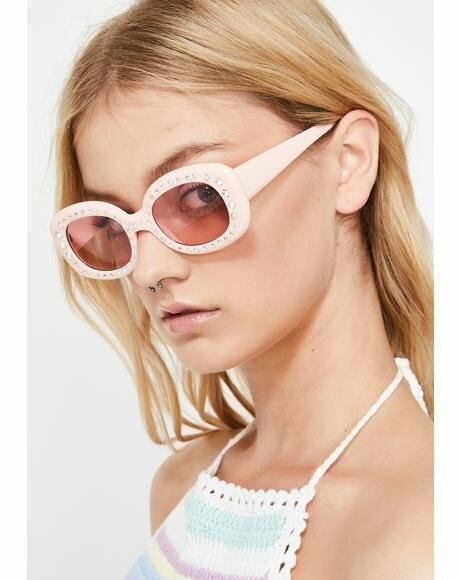 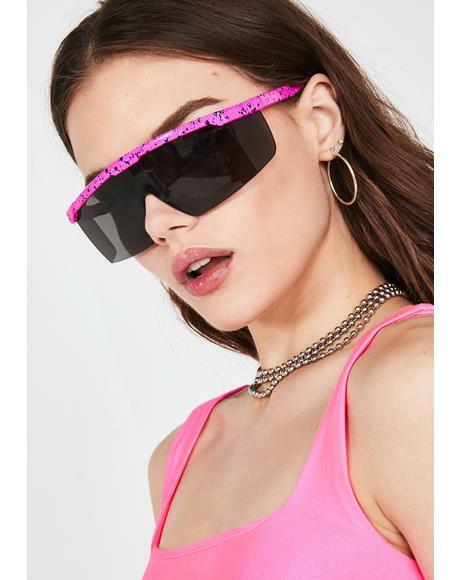 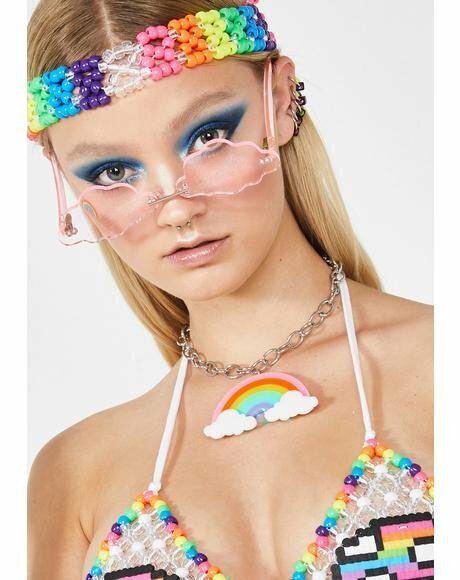 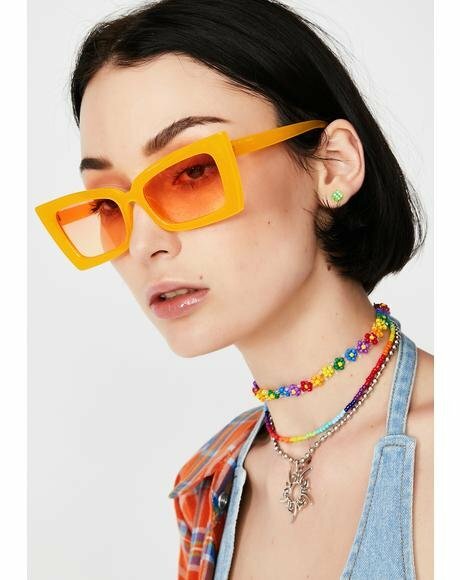 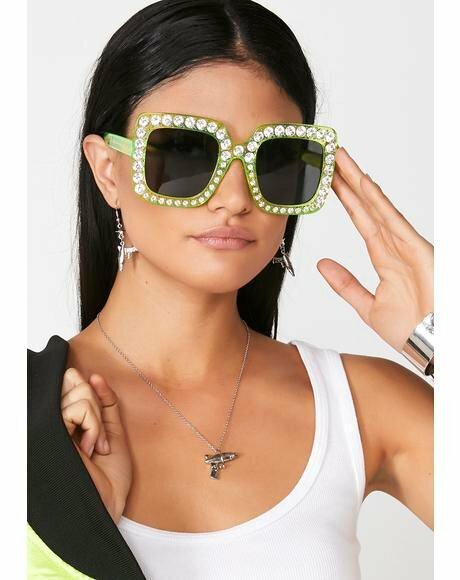 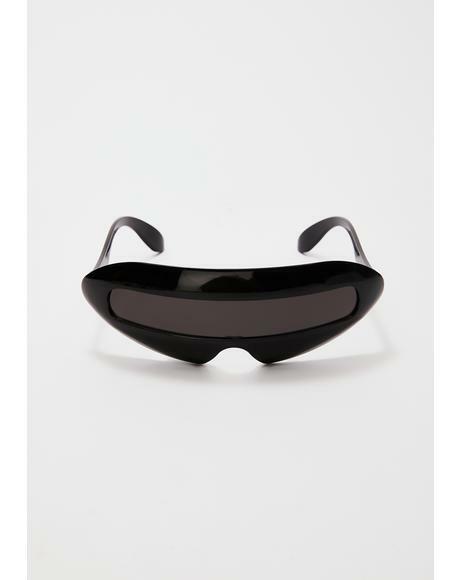 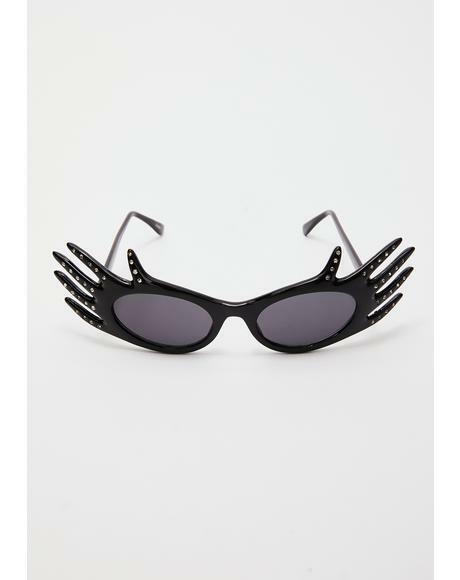 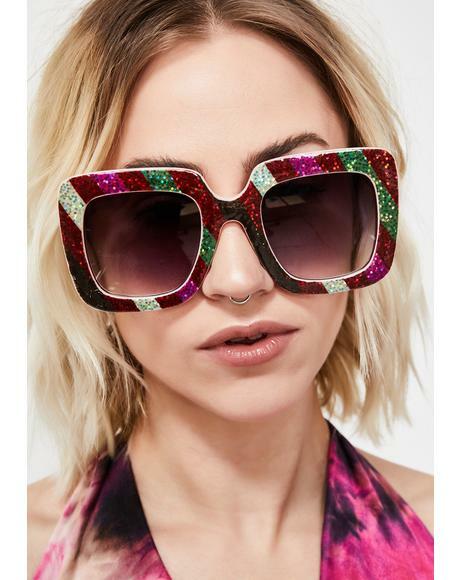 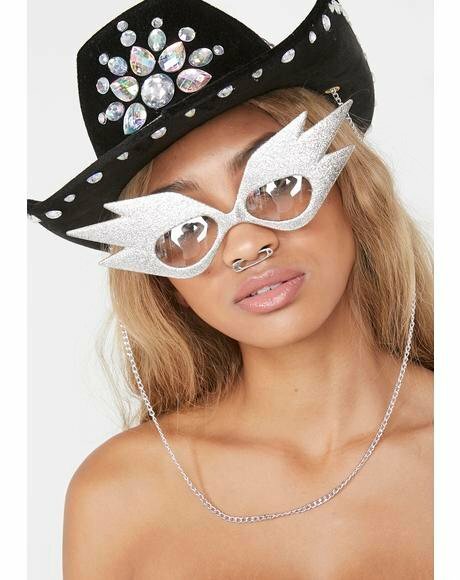 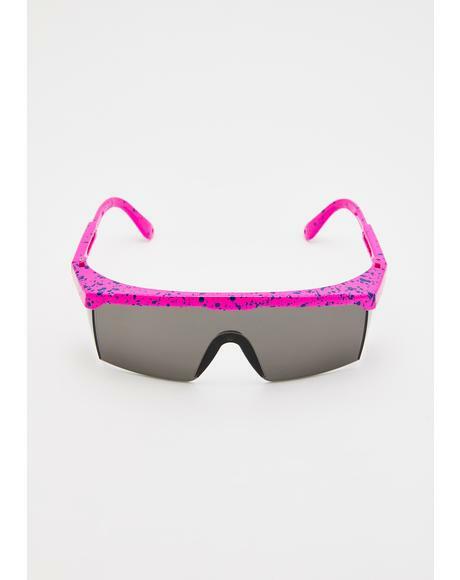 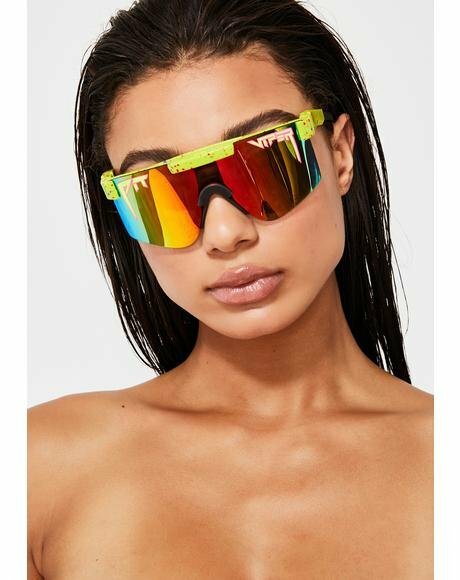 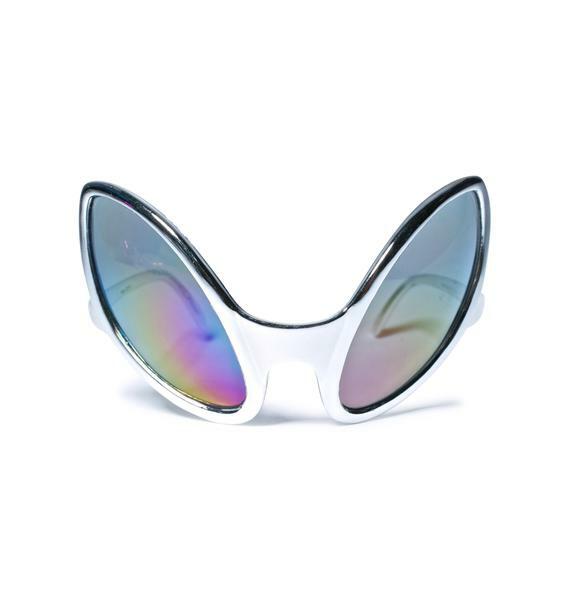 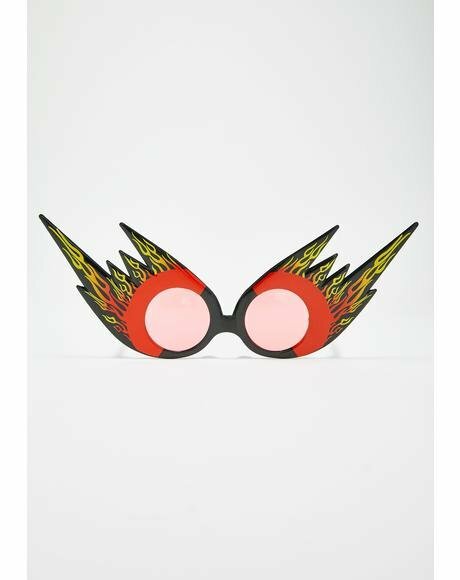 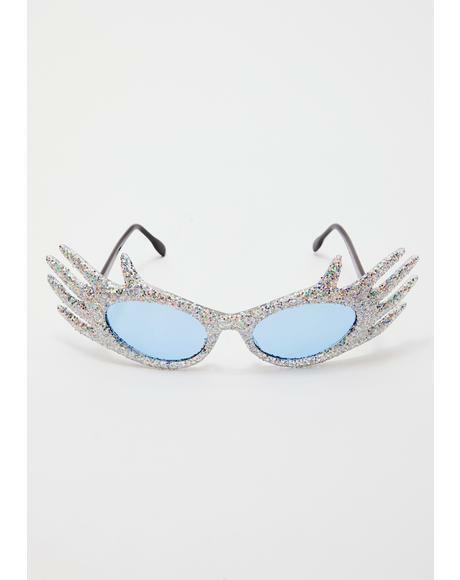 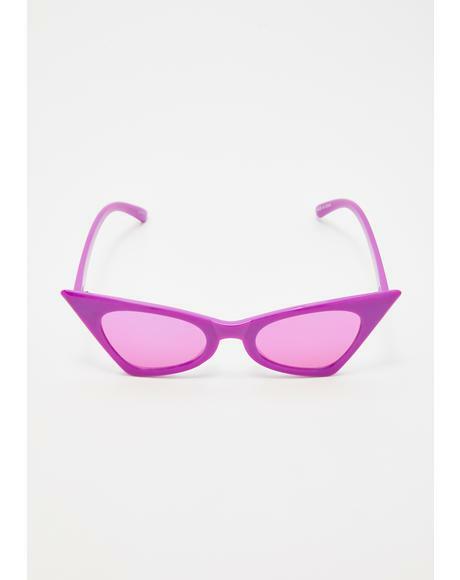 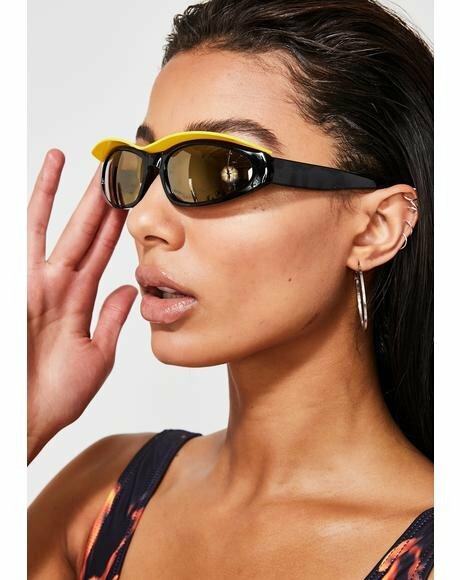 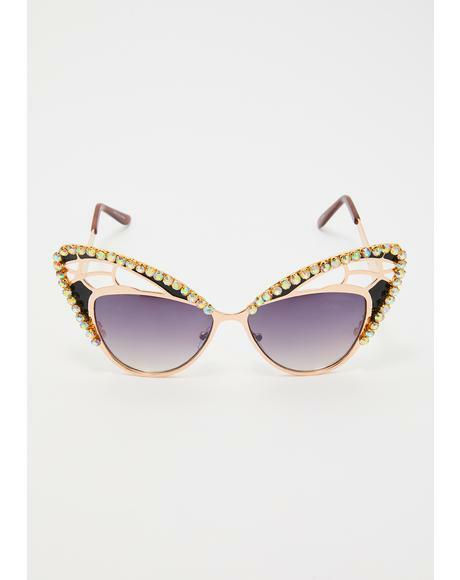 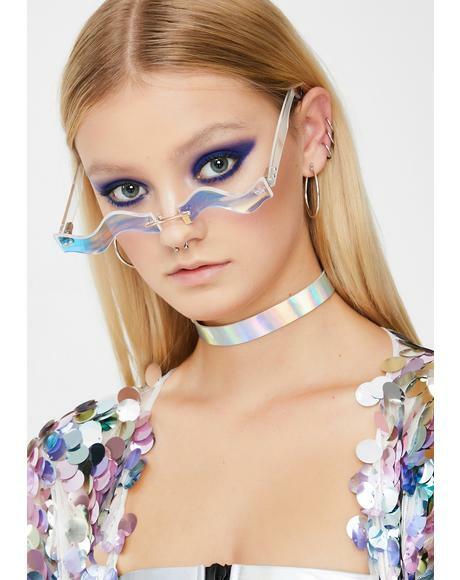 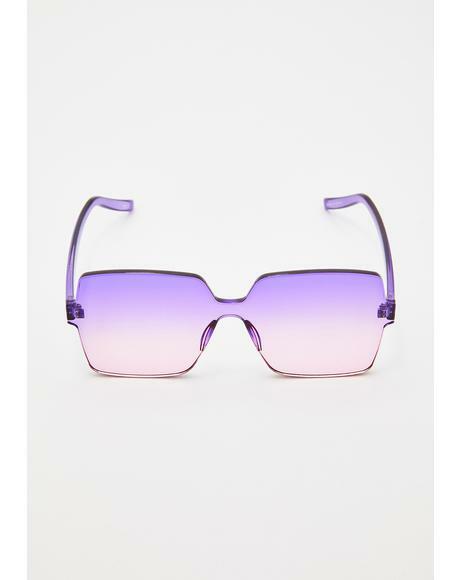 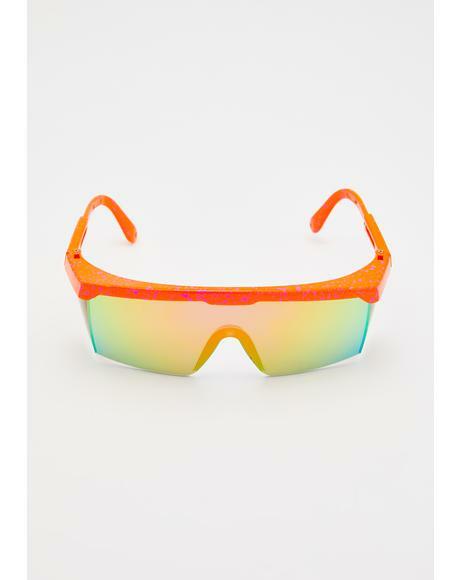 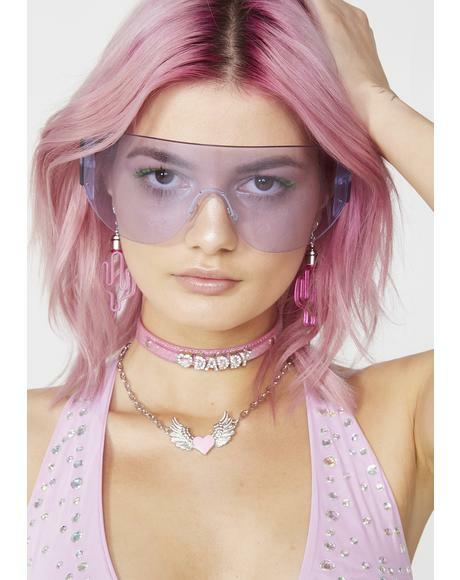 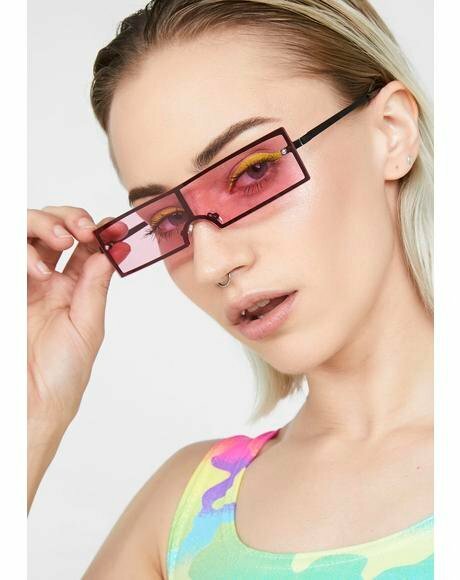 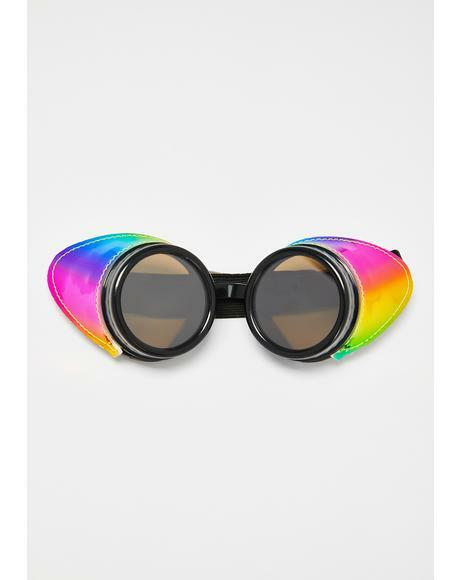 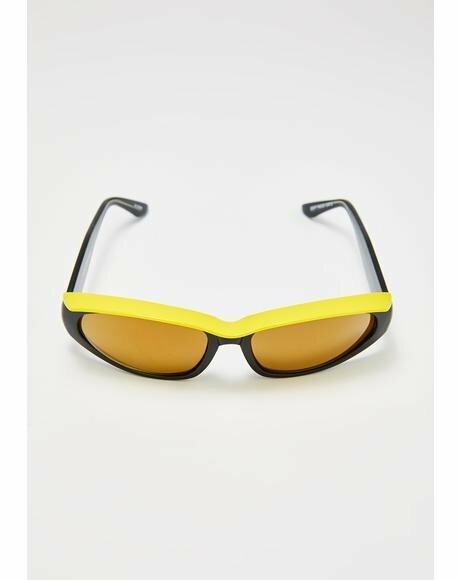 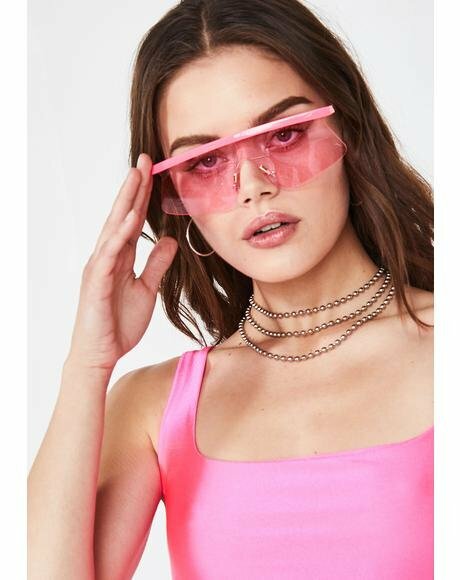 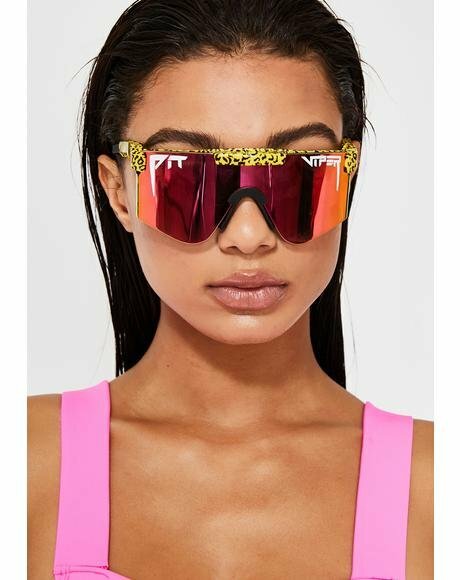 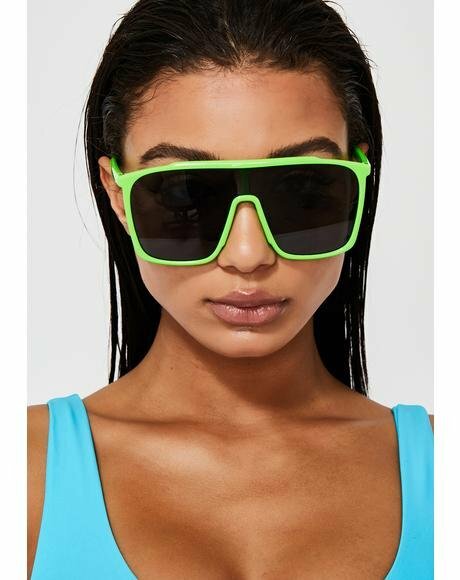 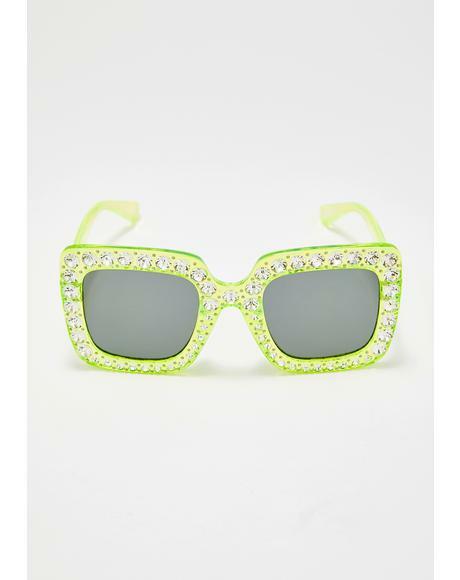 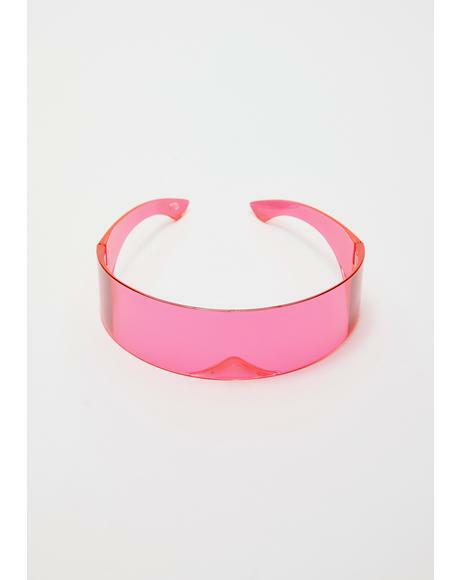 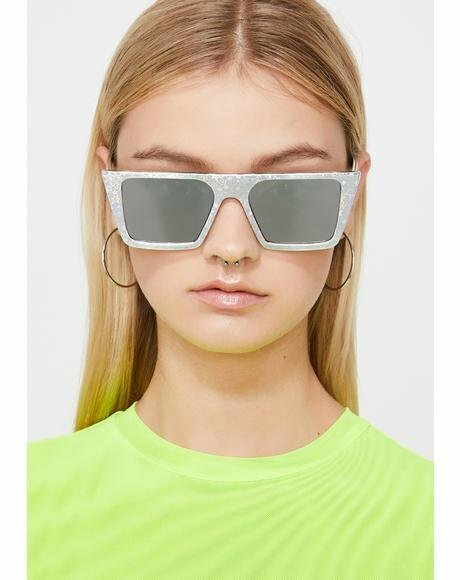 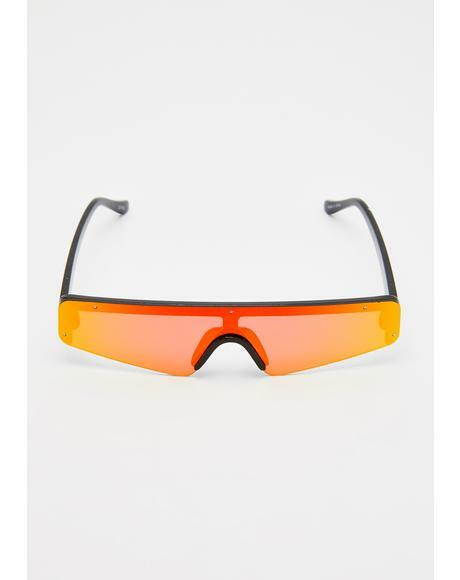 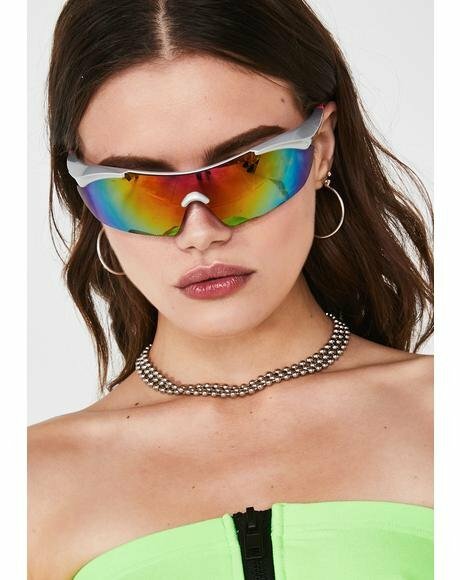 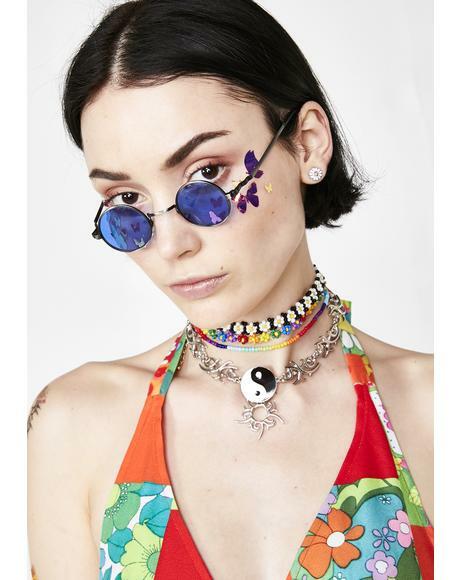 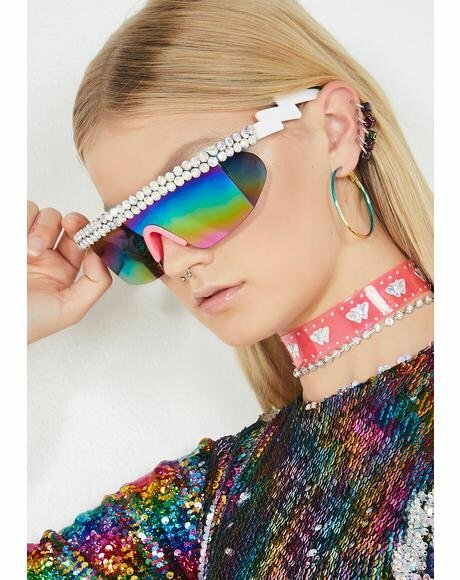 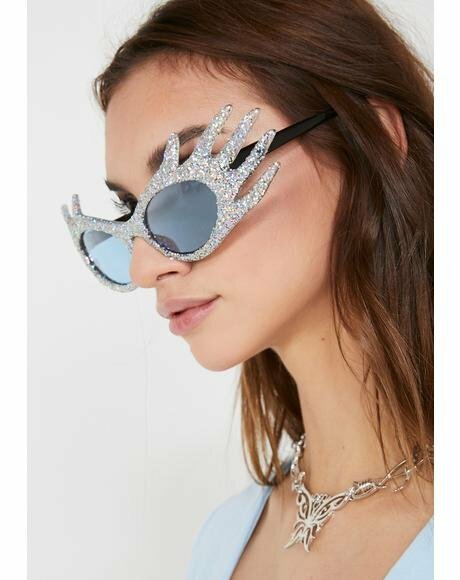 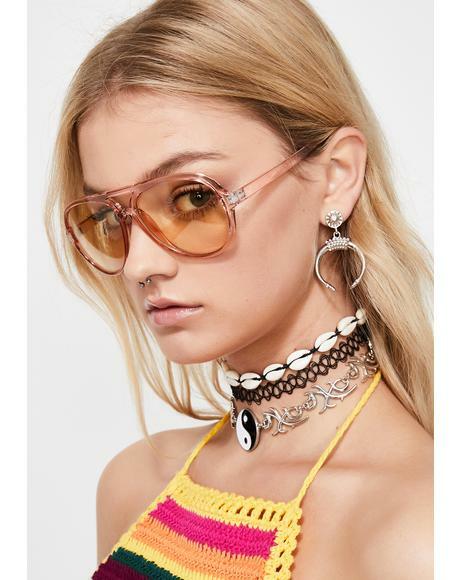 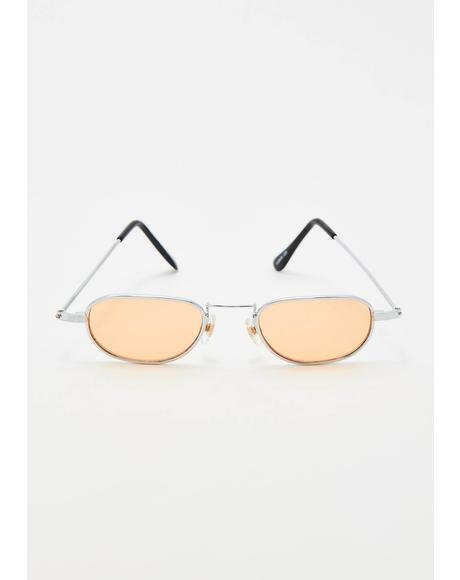 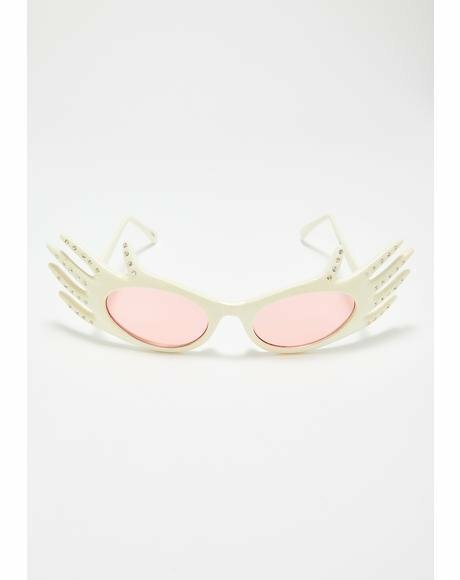 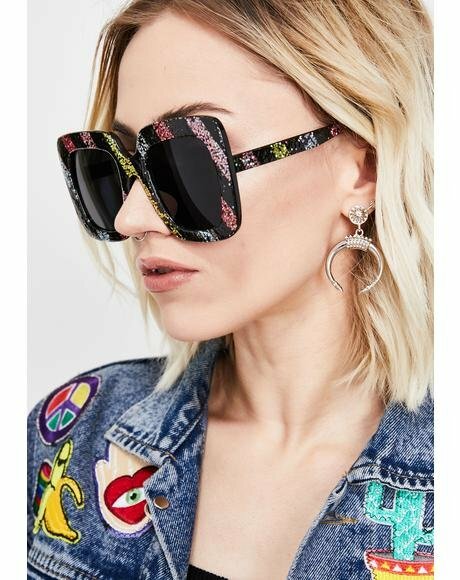 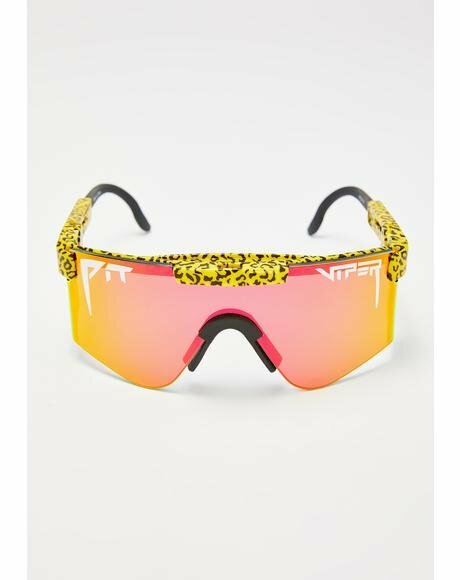 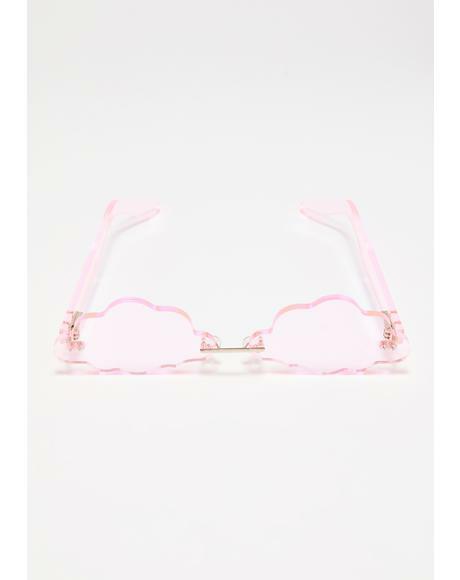 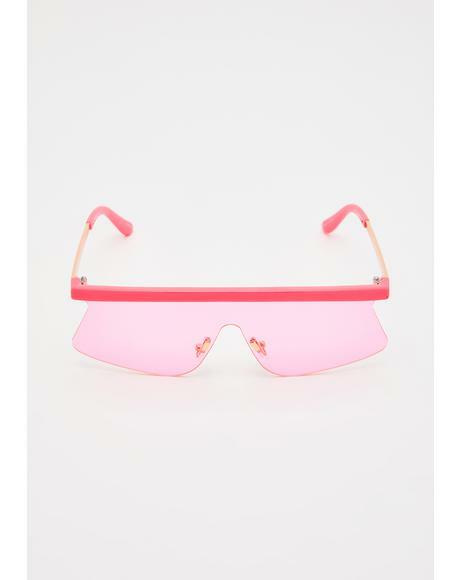 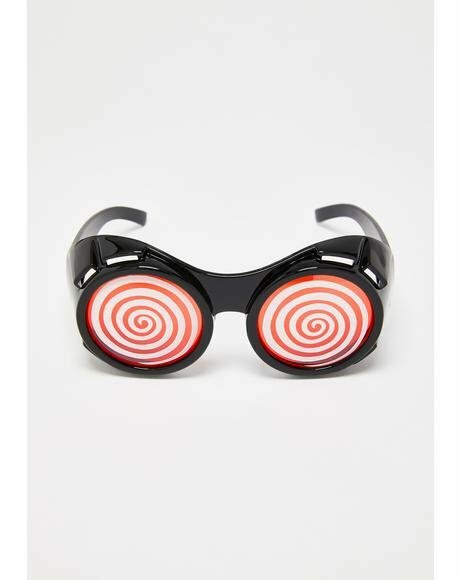 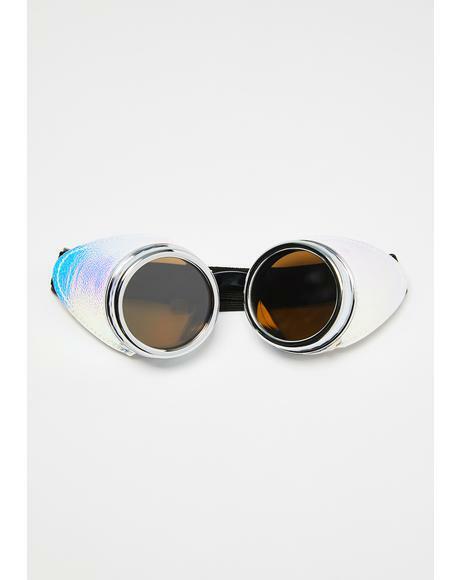 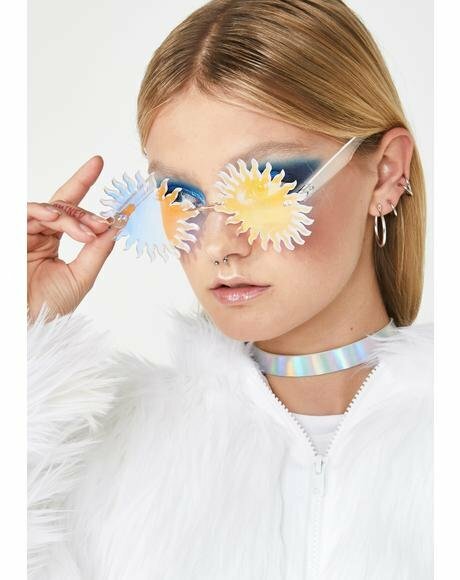 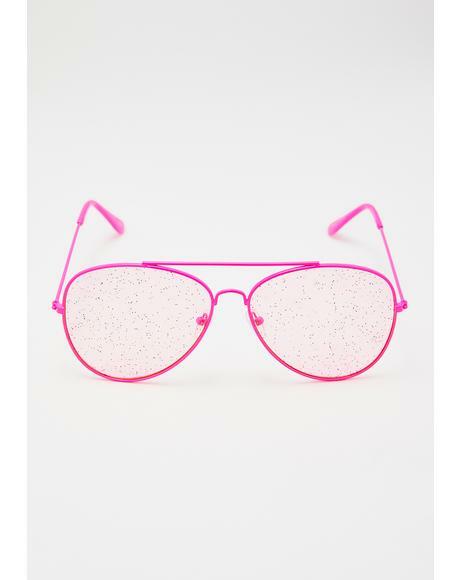 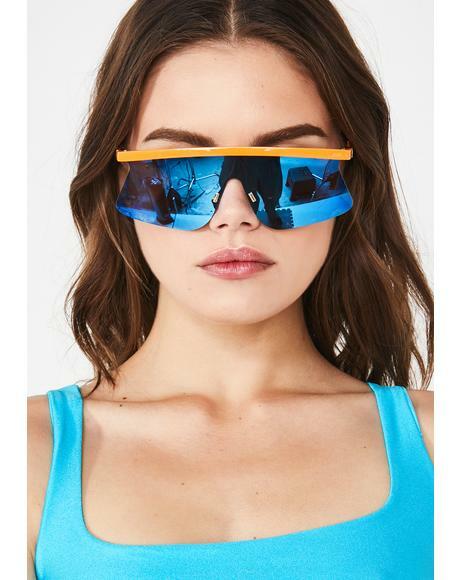 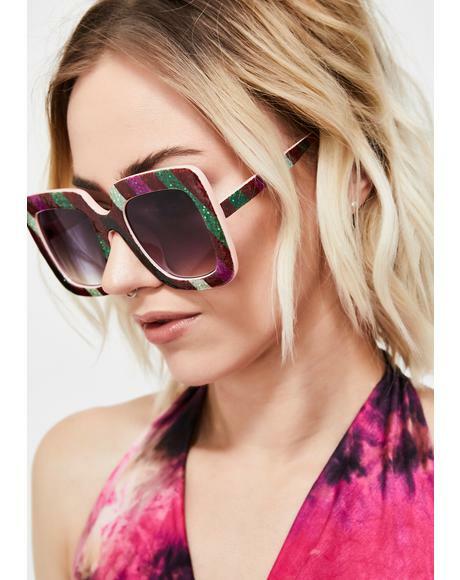 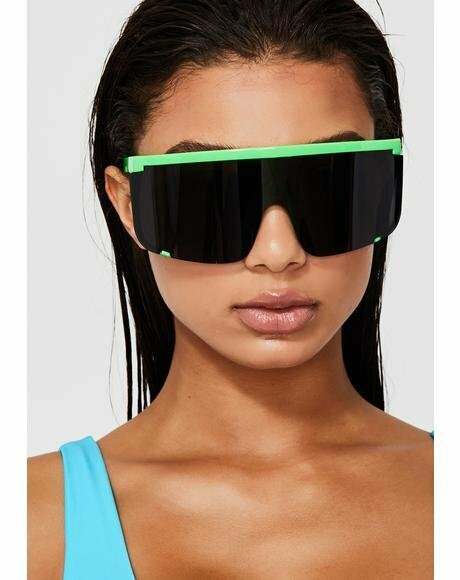 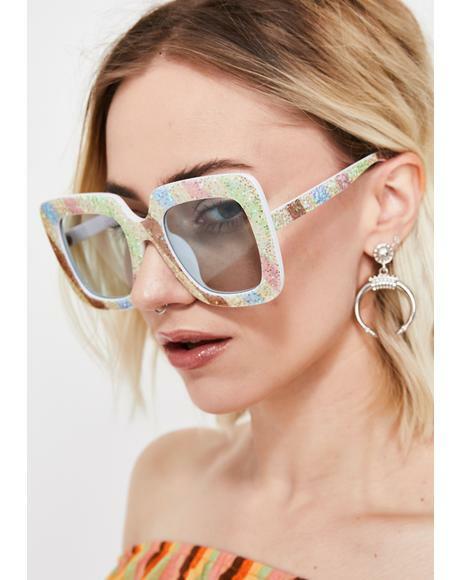 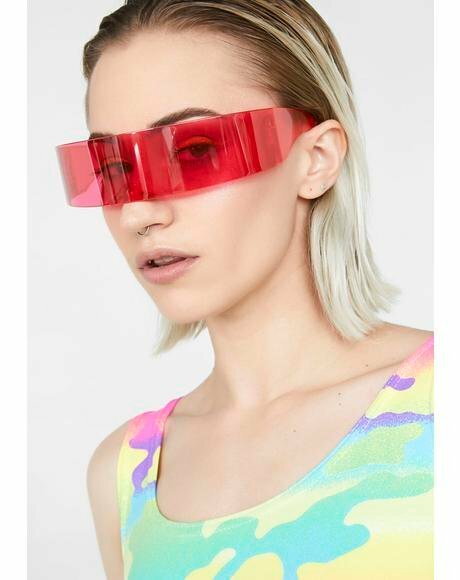 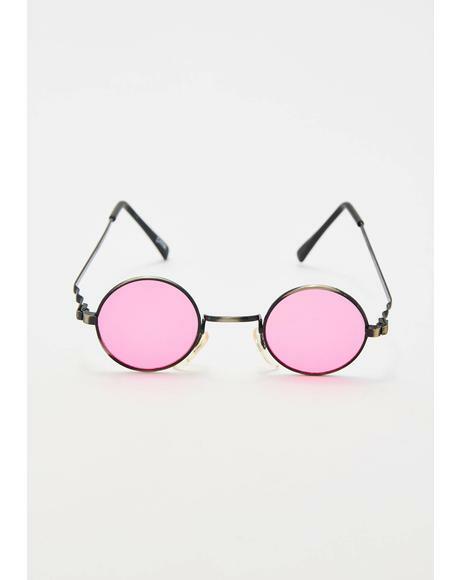 We didnt think so because with these exxxtra-terrestrial glasses you are something else. 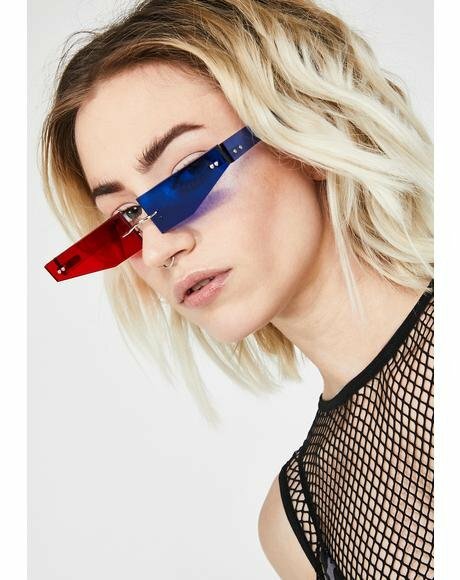 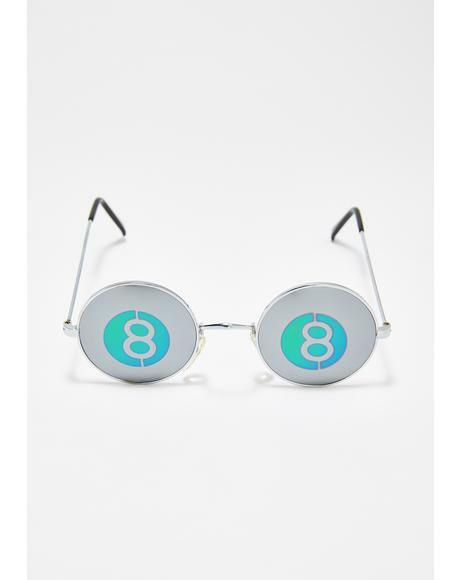 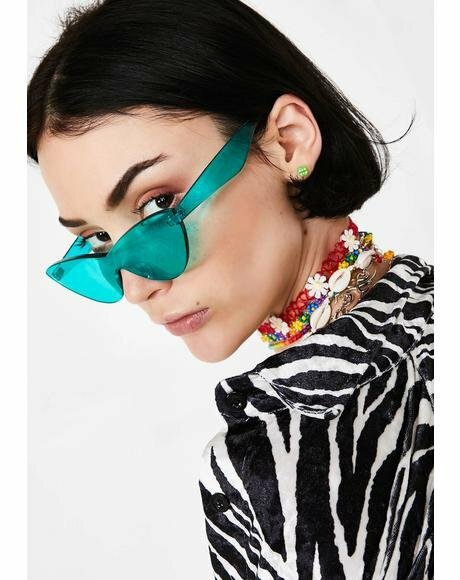 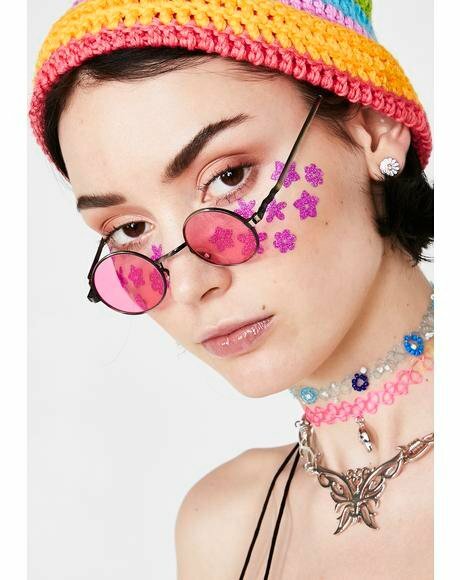 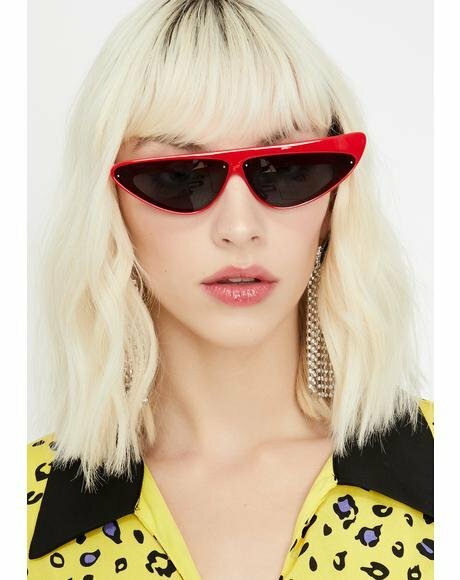 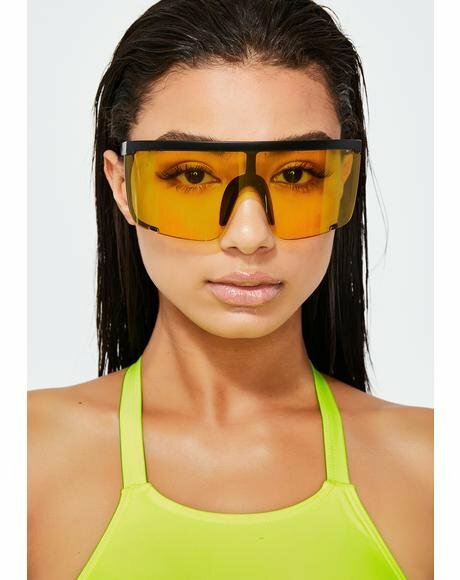 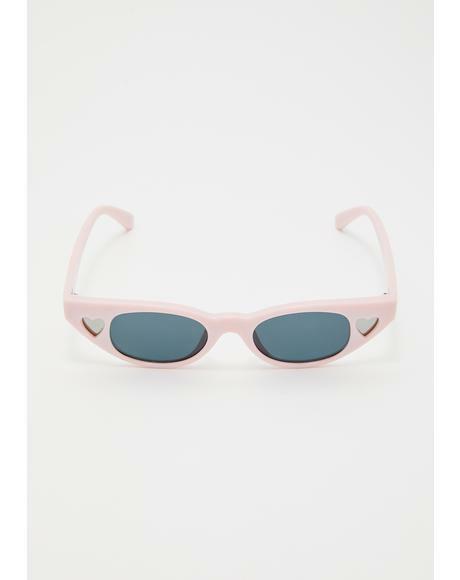 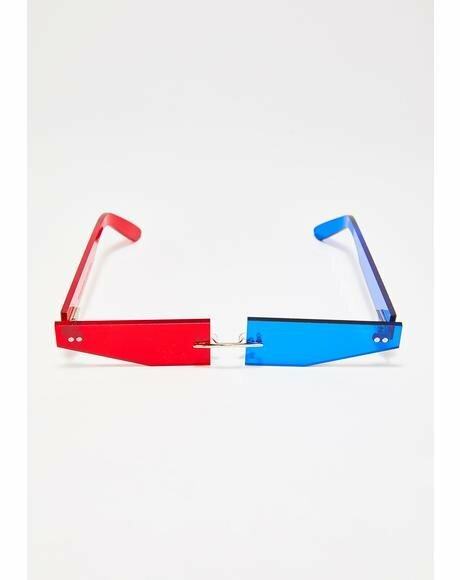 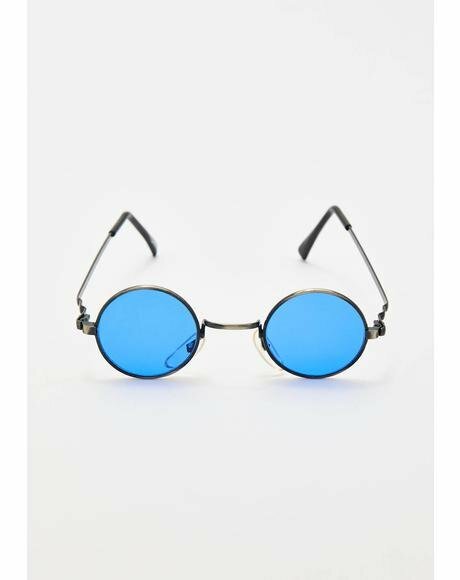 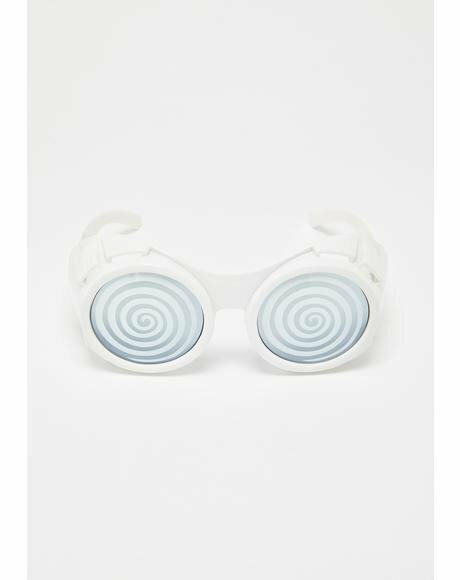 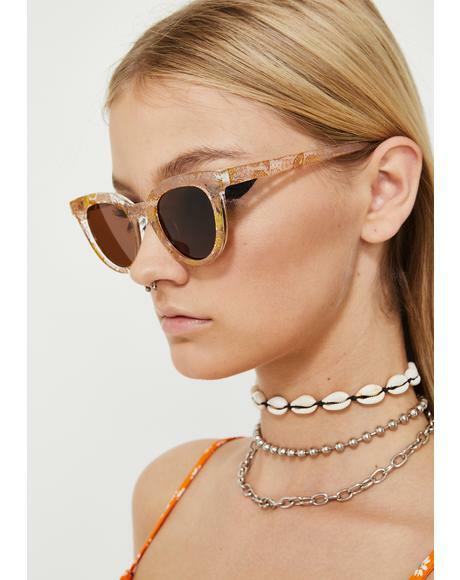 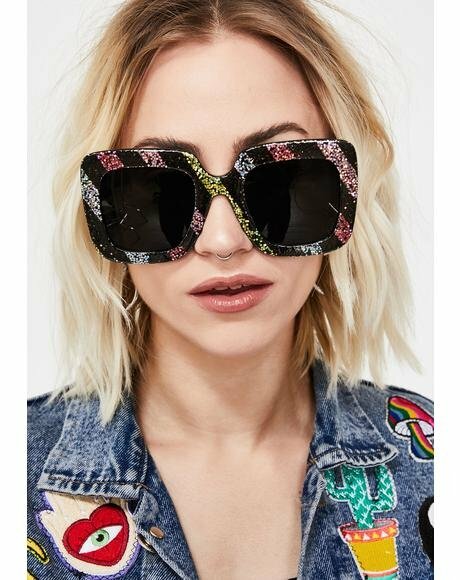 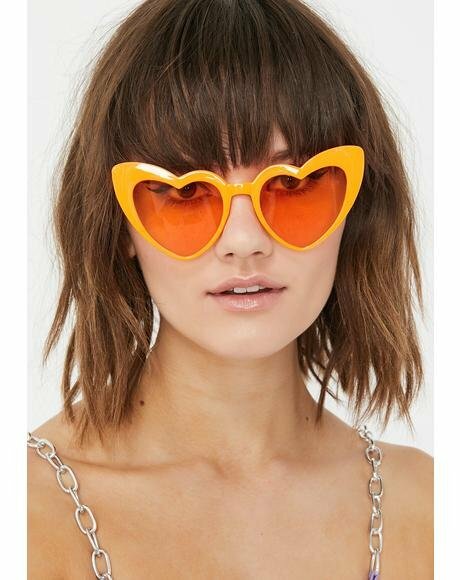 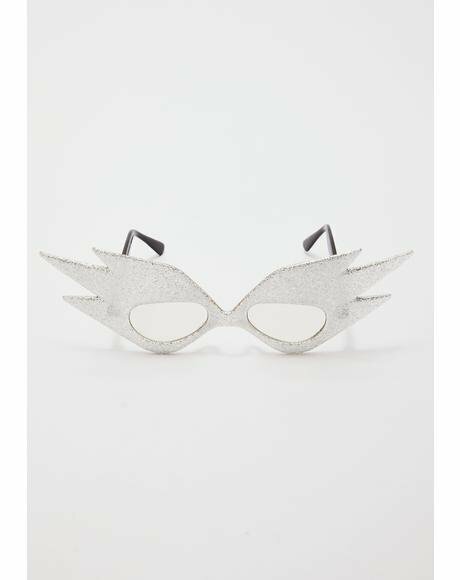 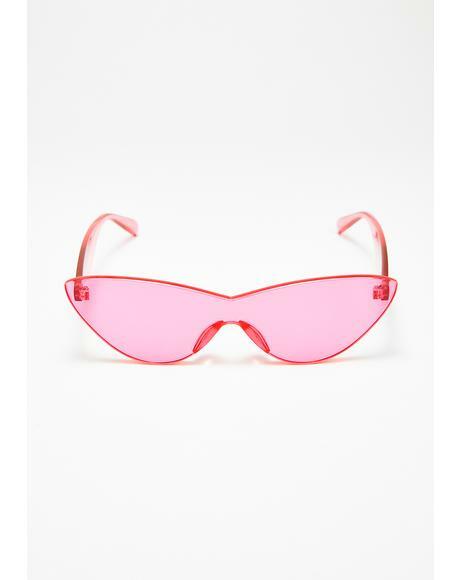 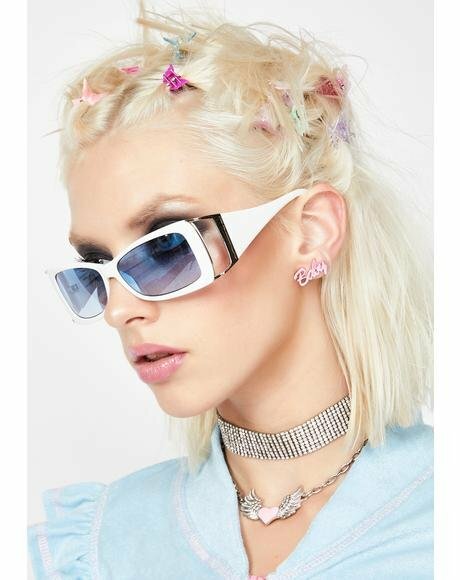 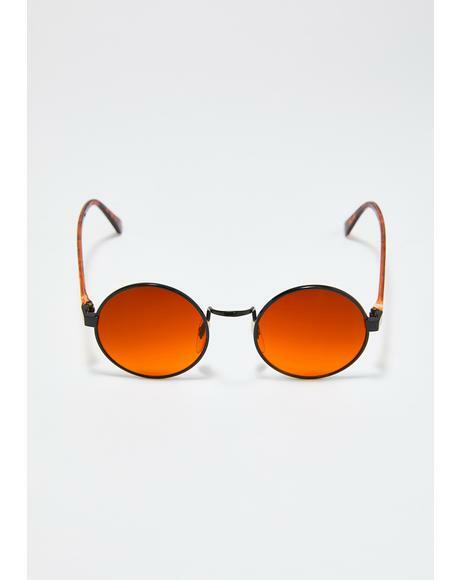 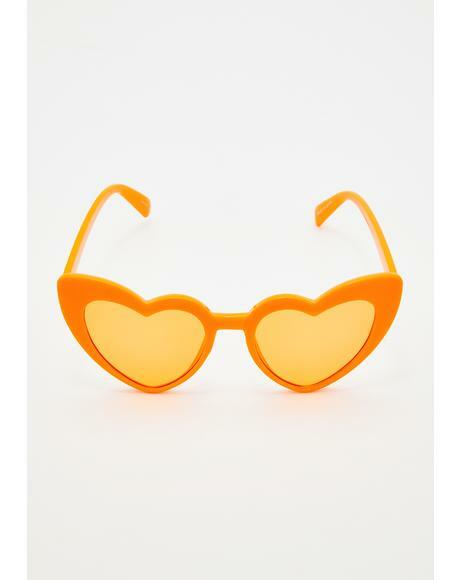 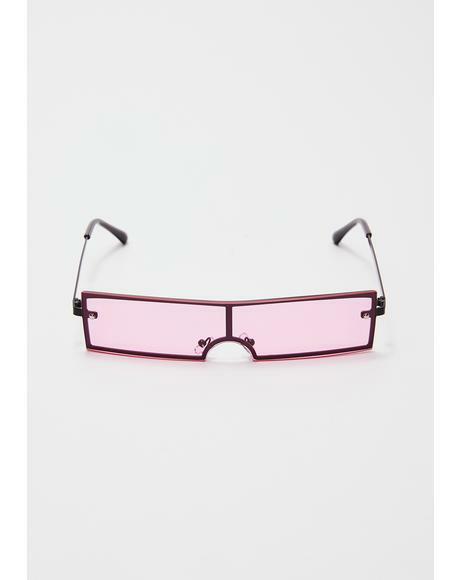 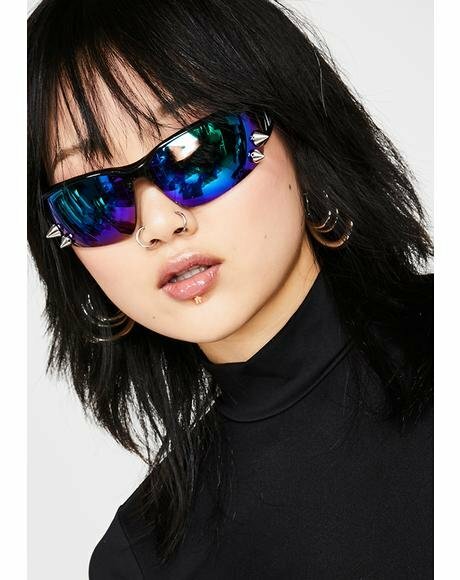 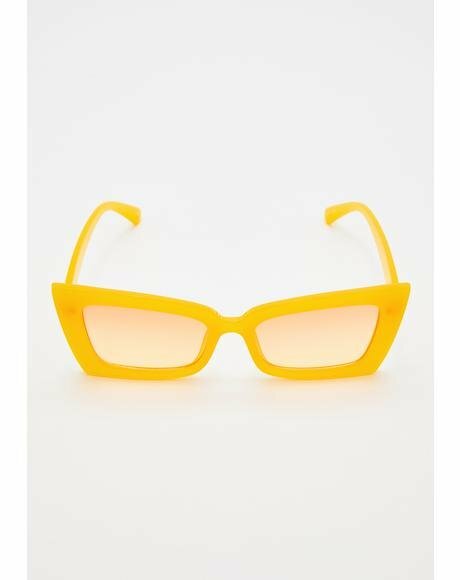 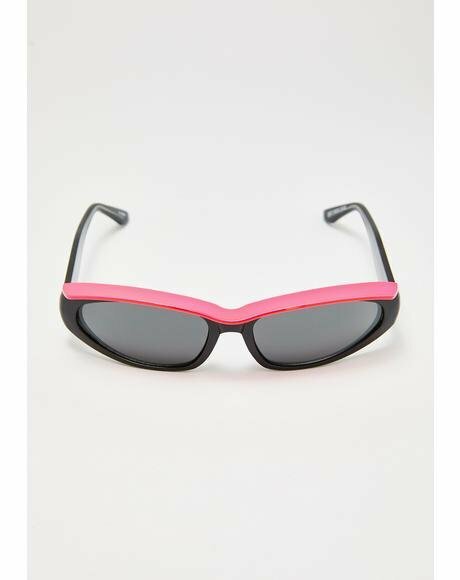 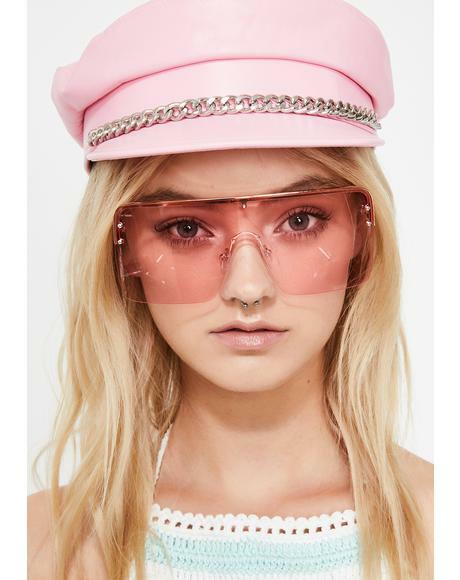 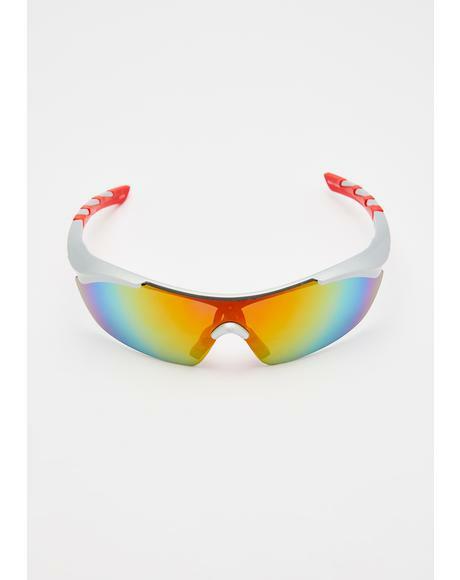 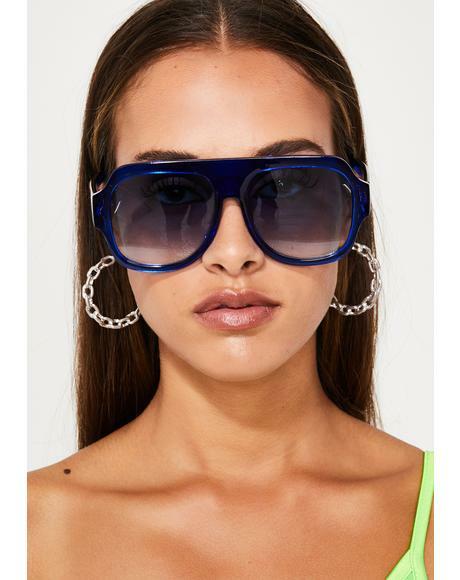 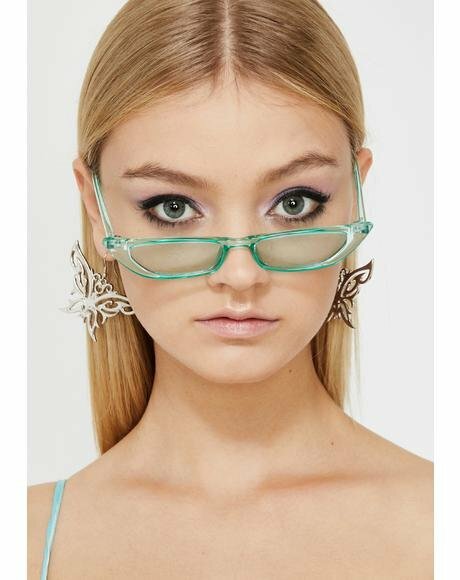 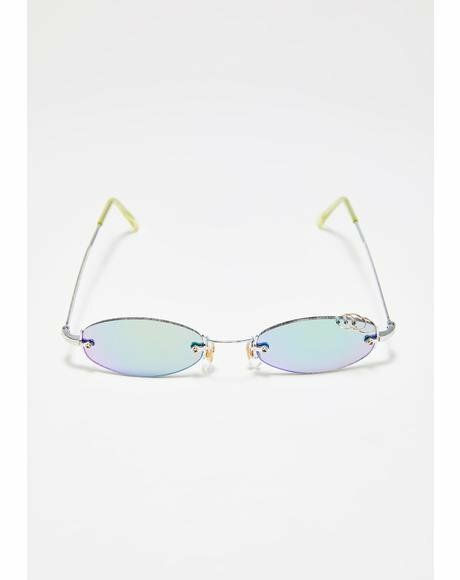 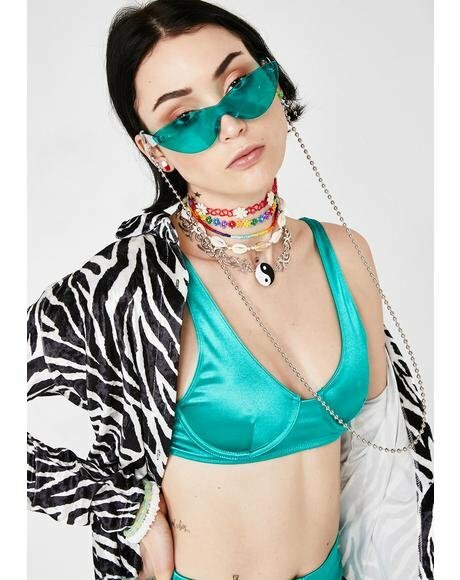 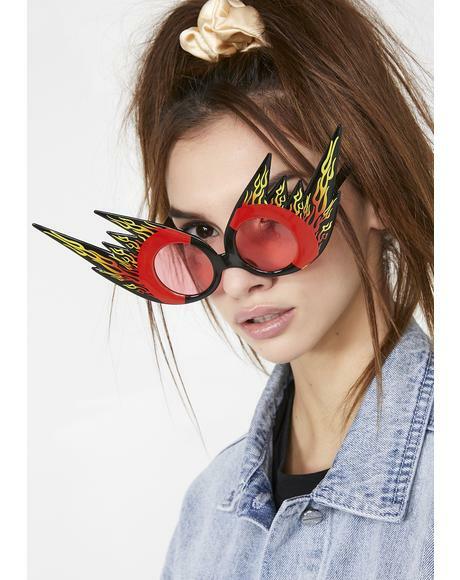 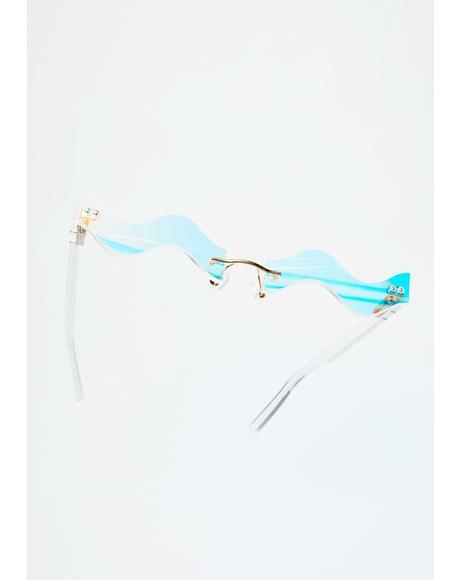 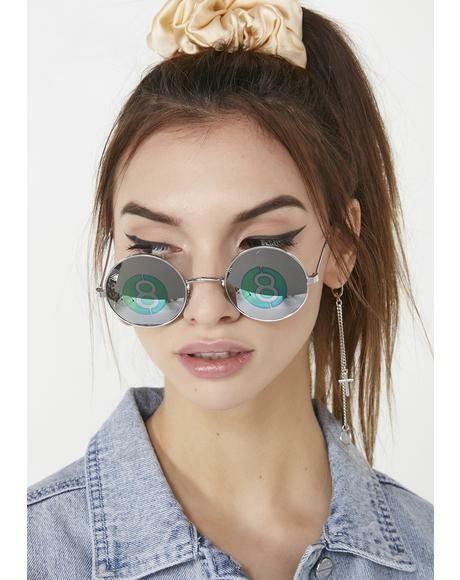 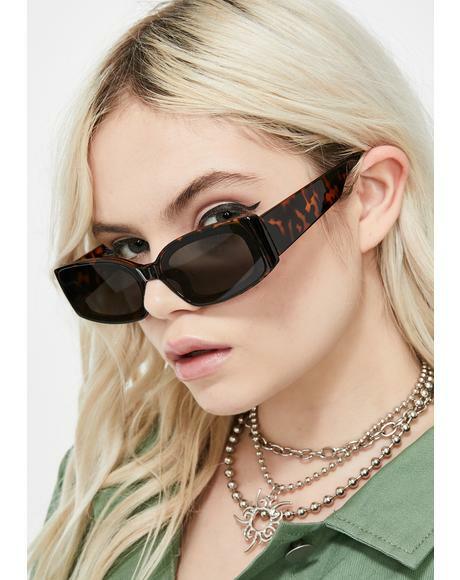 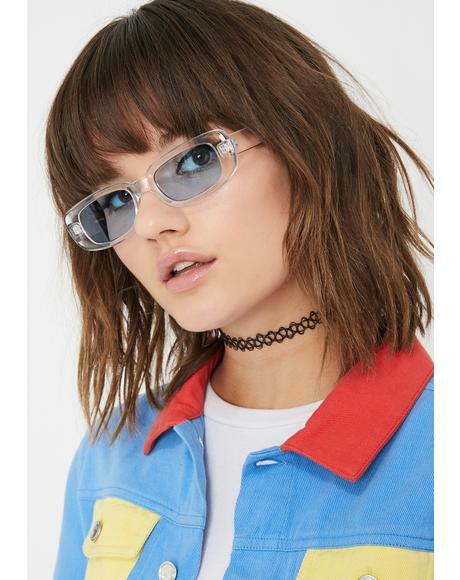 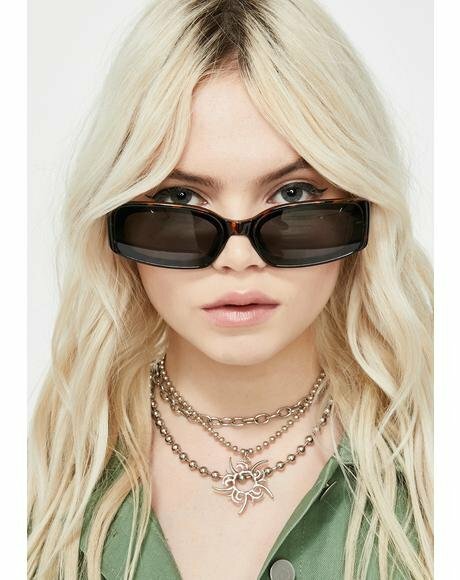 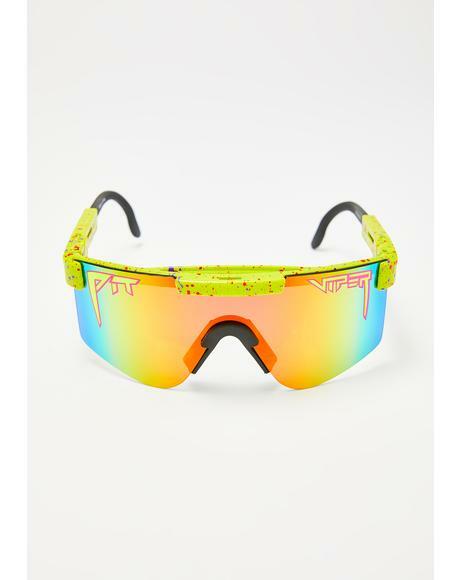 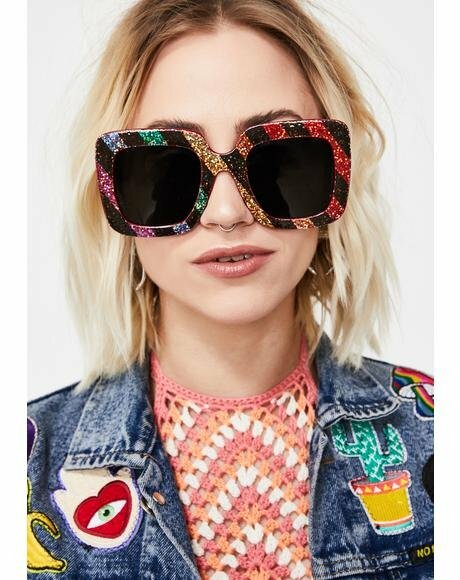 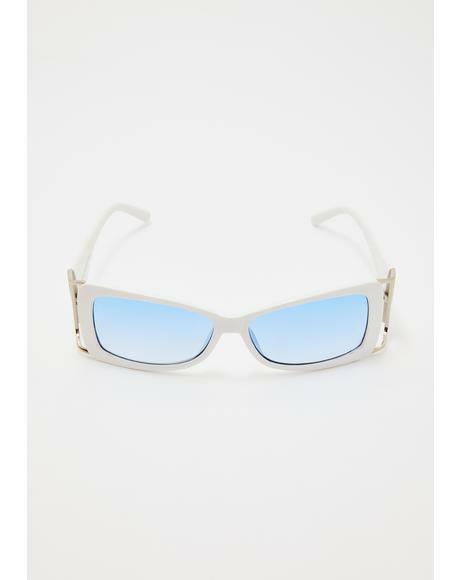 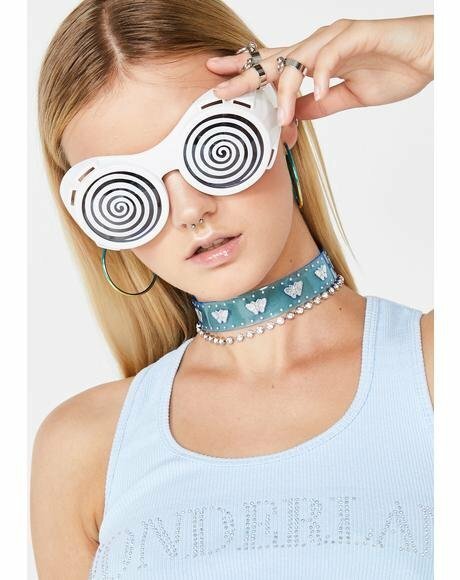 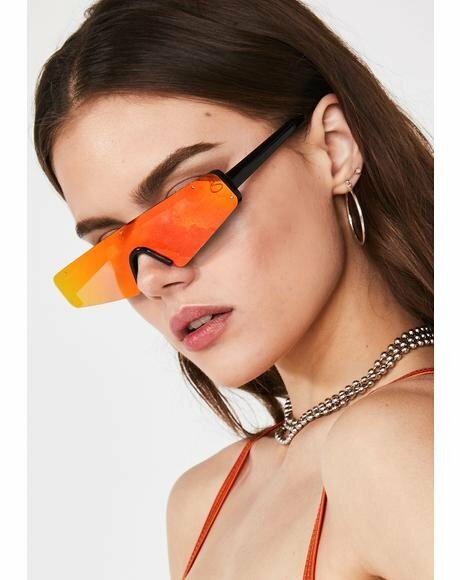 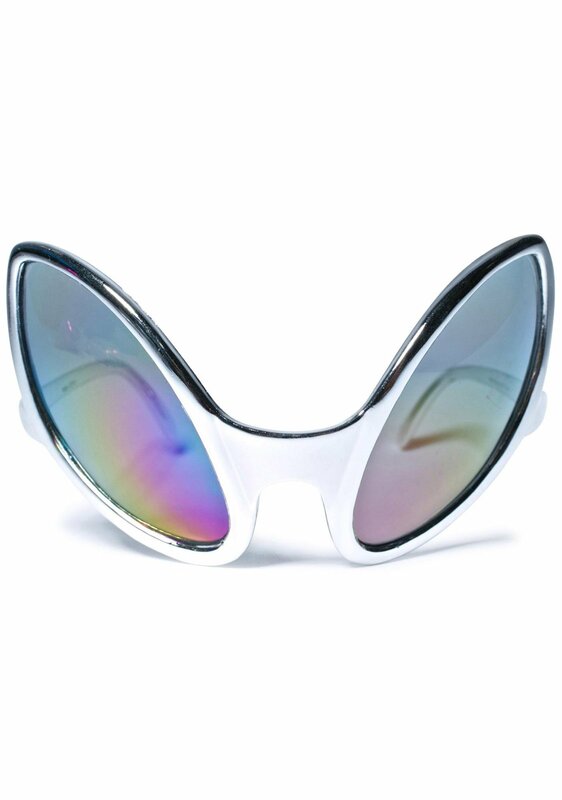 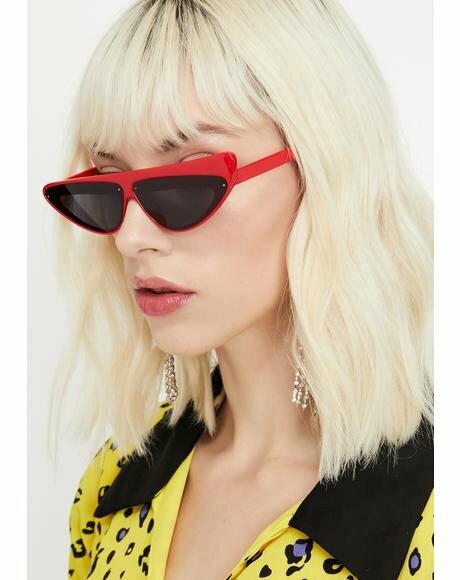 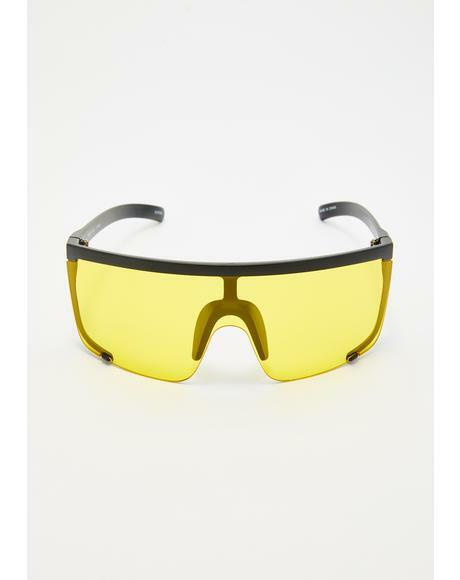 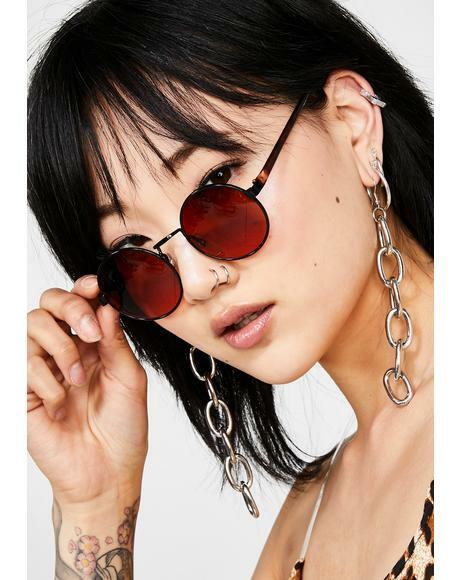 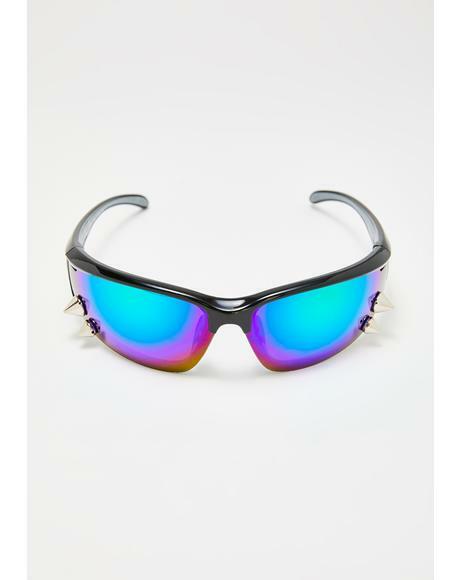 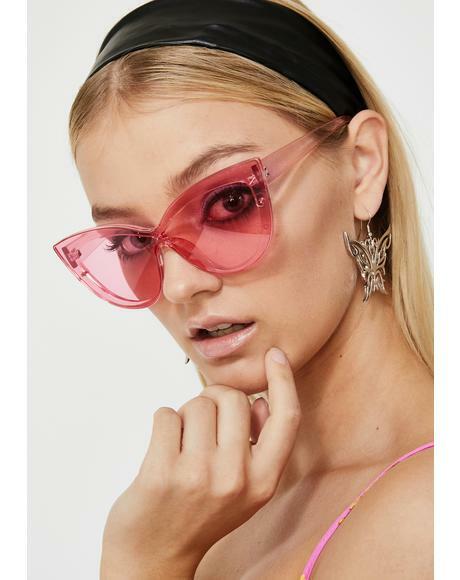 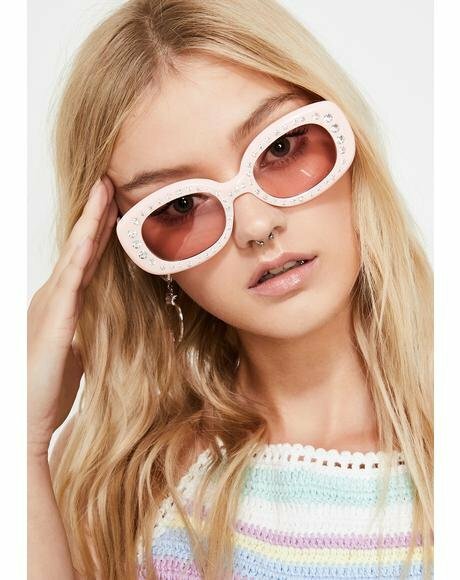 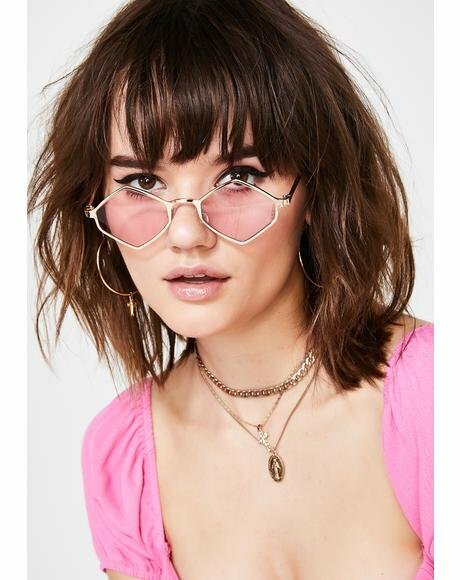 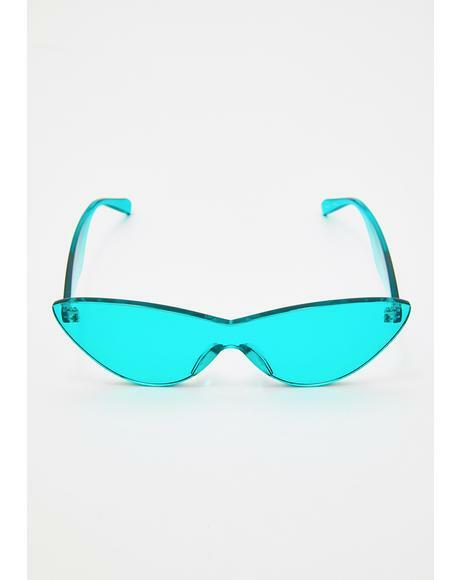 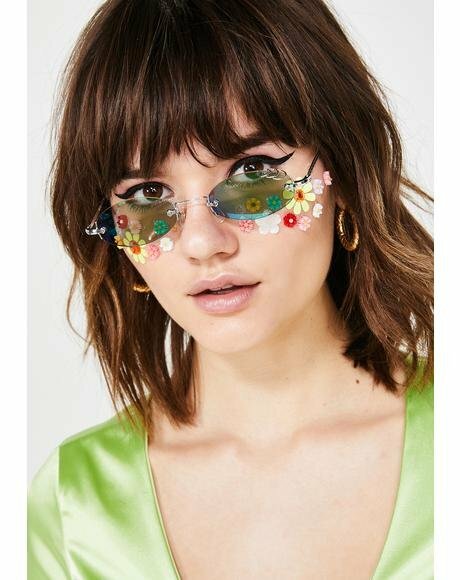 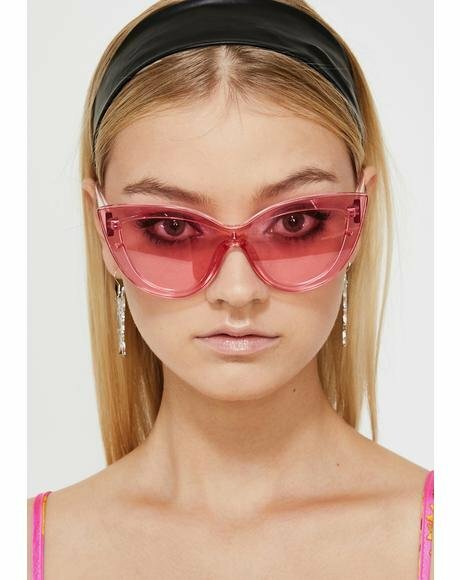 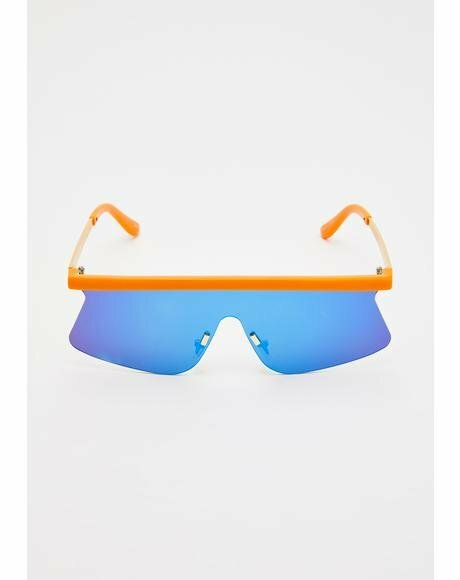 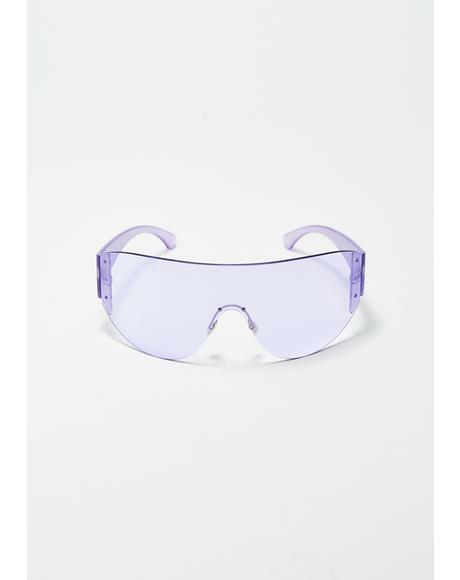 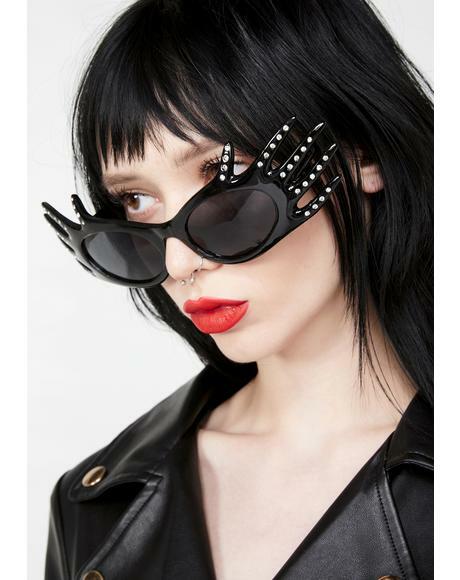 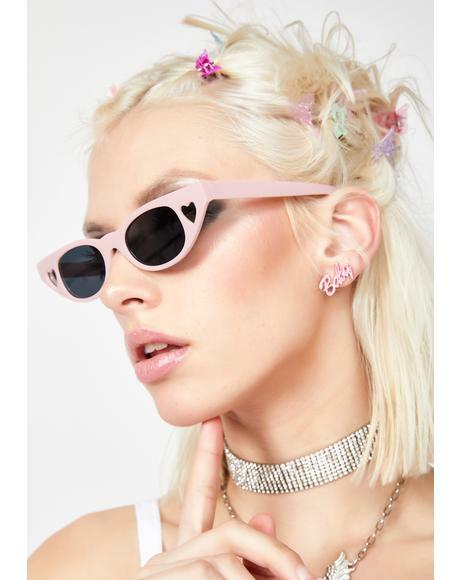 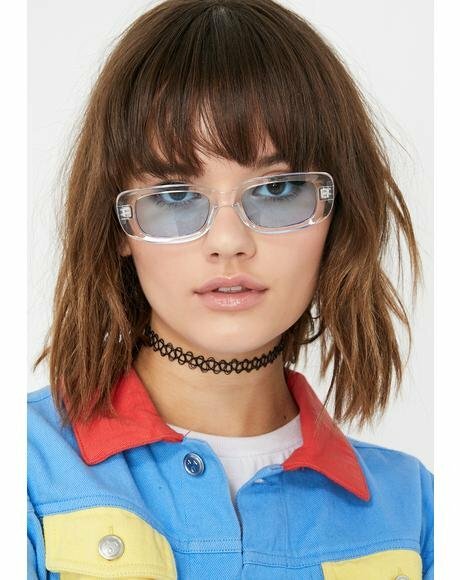 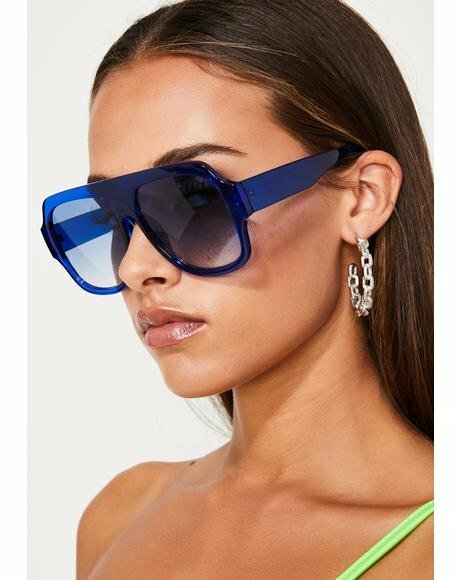 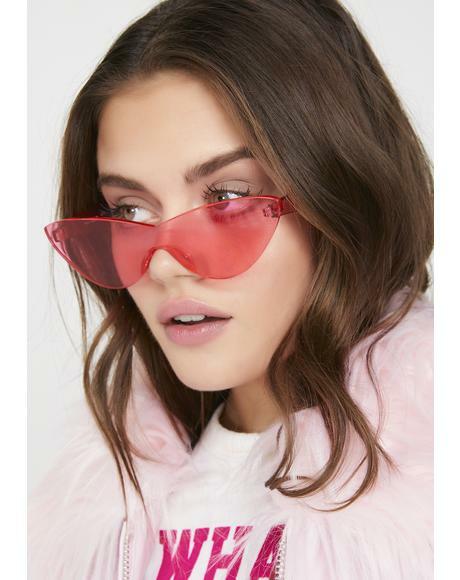 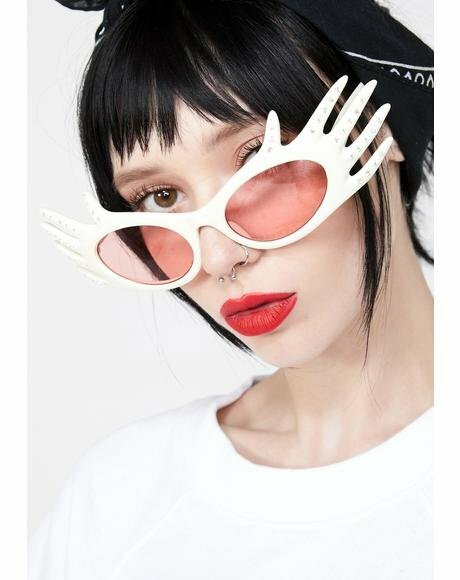 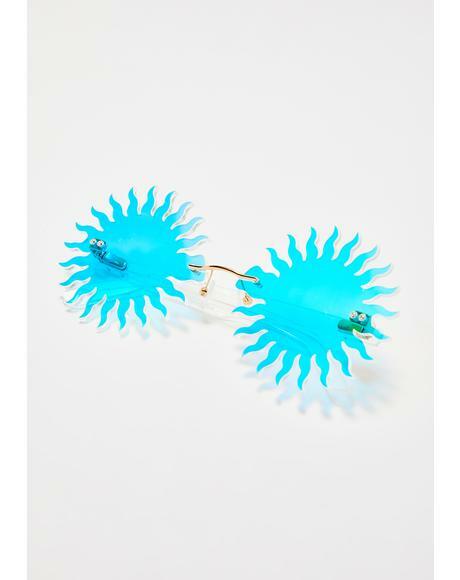 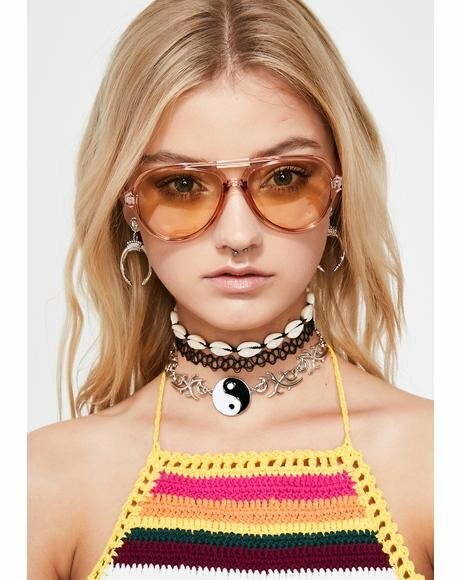 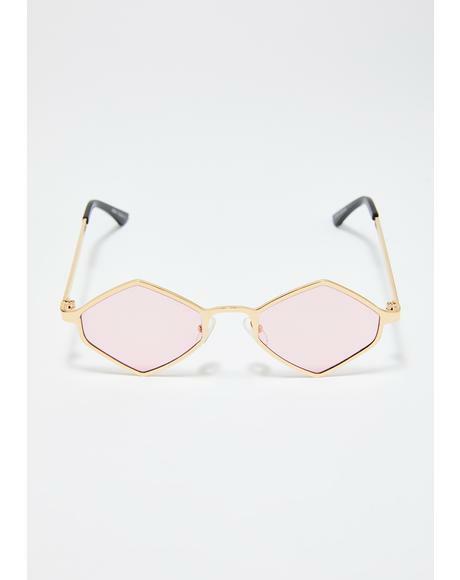 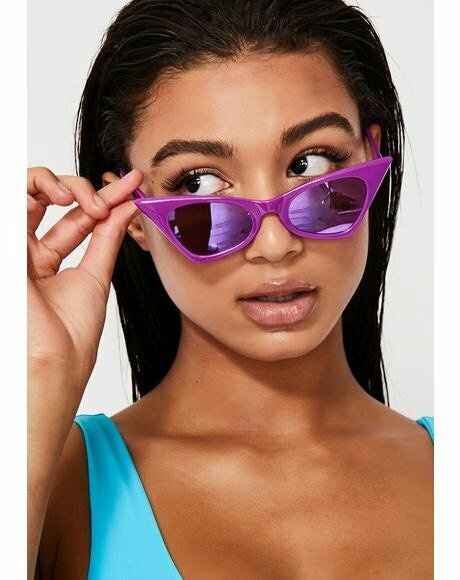 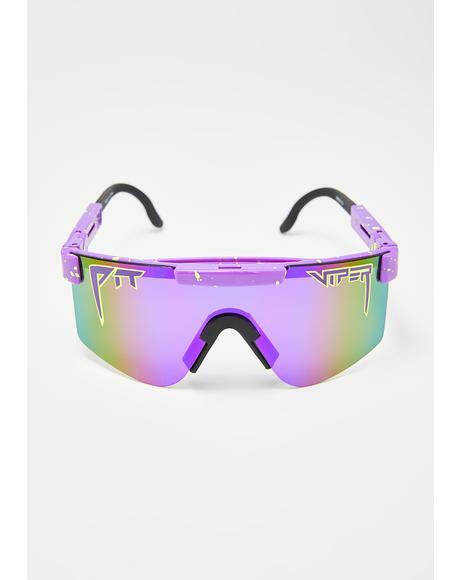 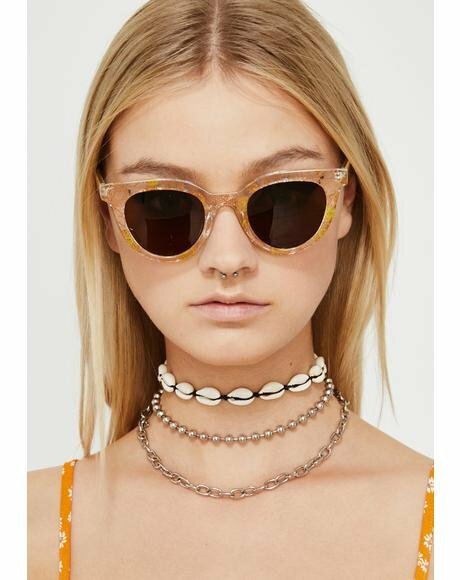 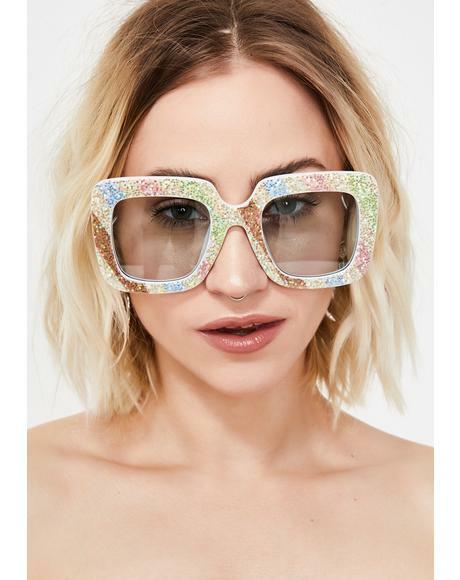 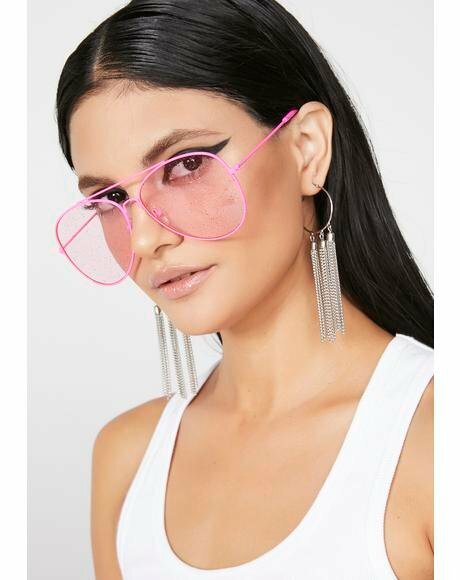 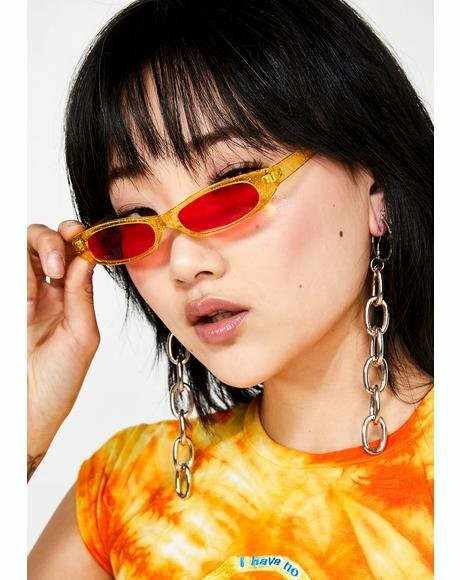 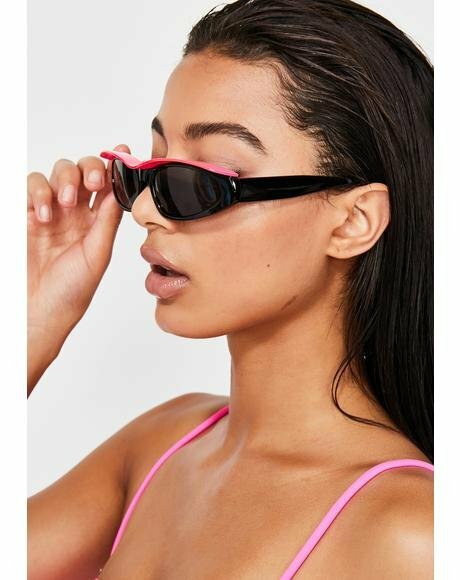 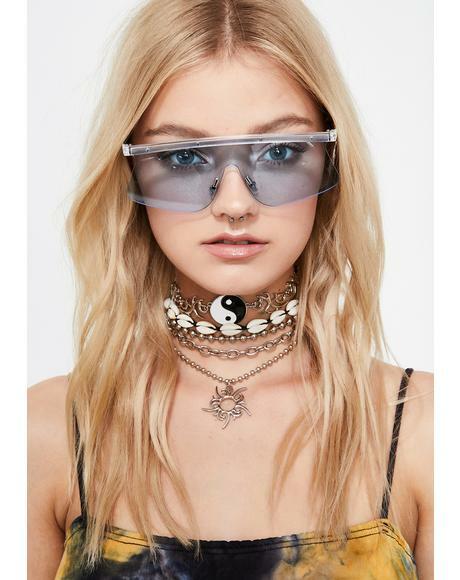 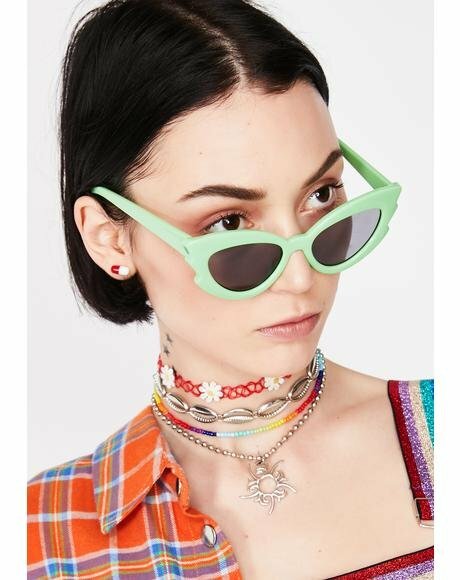 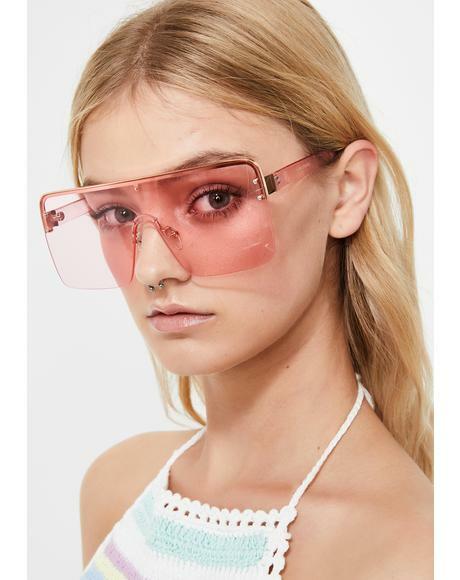 These sturdy BBz feature tilted blue lenses that make yer eyes pop. 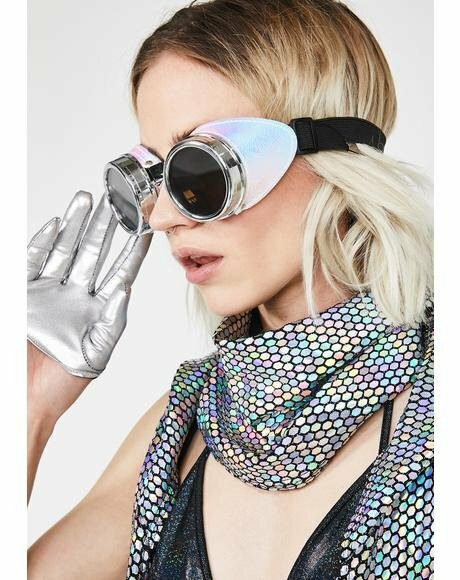 Featurin a sturdy body that keeps from breakin, we know that yer out of this world!